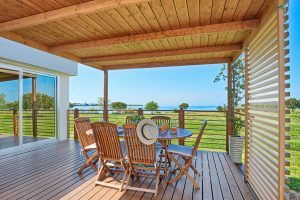 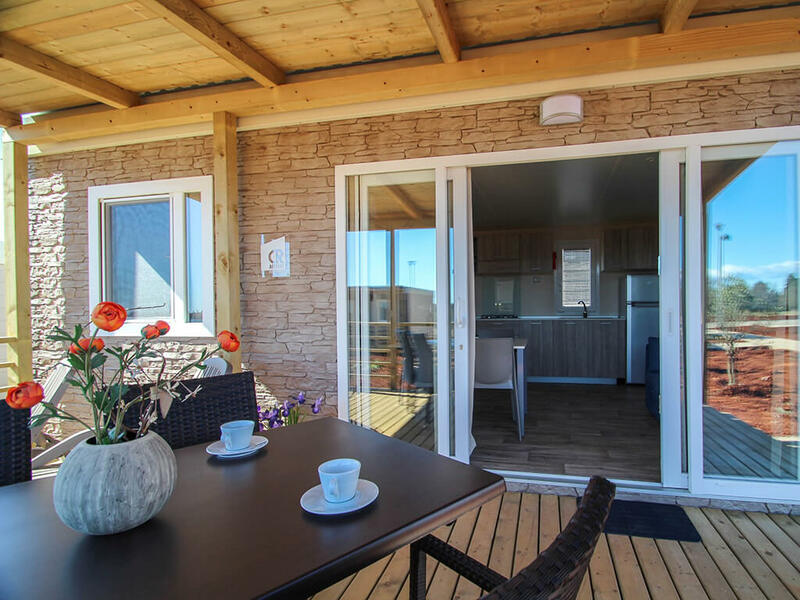 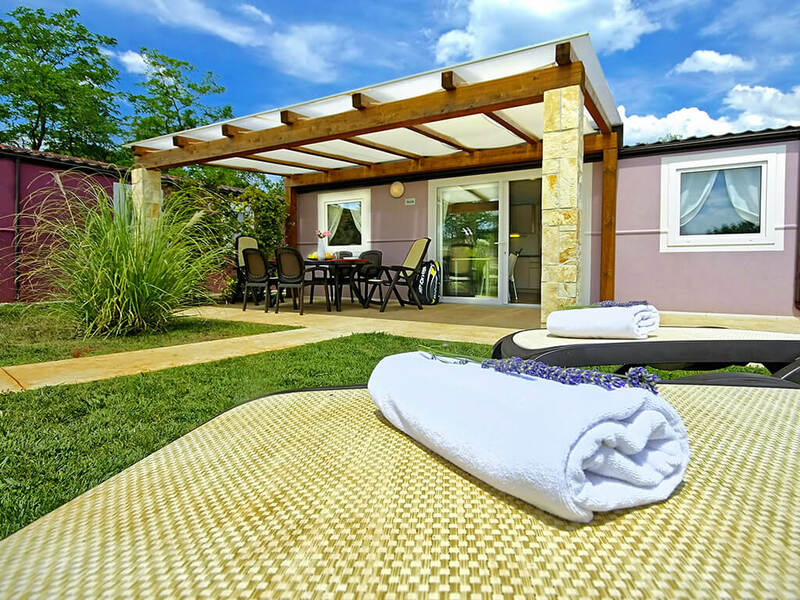 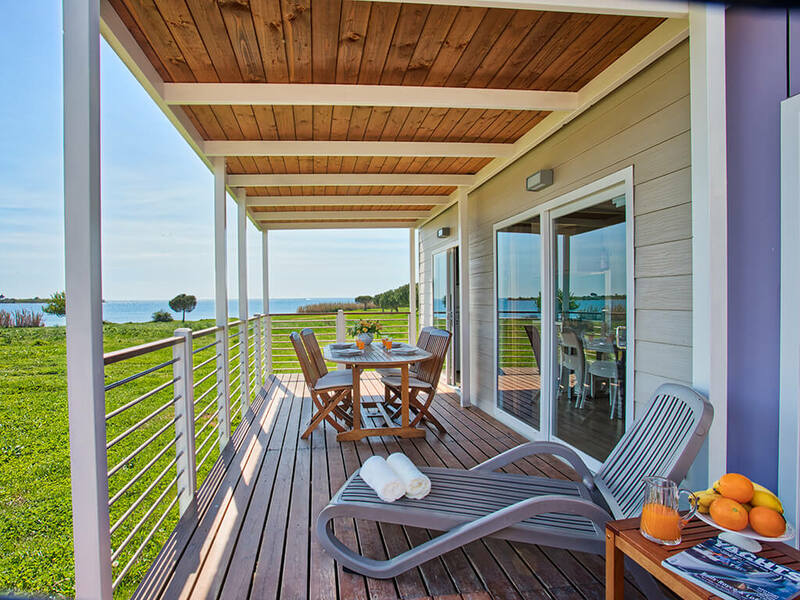 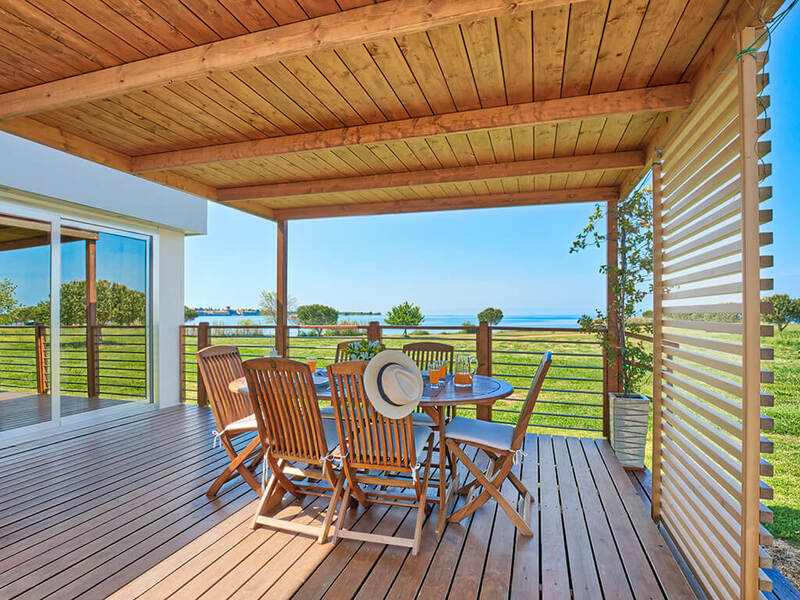 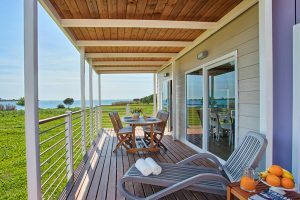 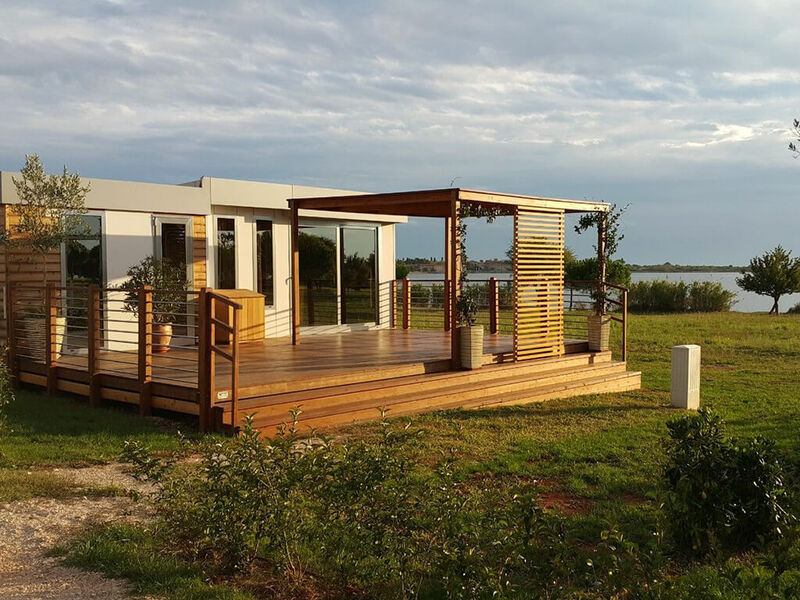 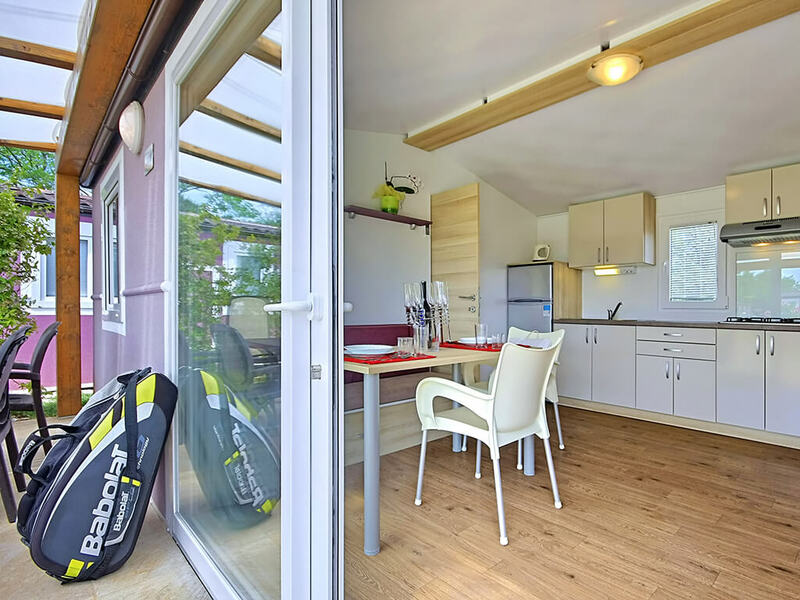 Superbly equipped and located in the close vicinity of the sea, mobile homes in Umag are ideal for active family holidays. 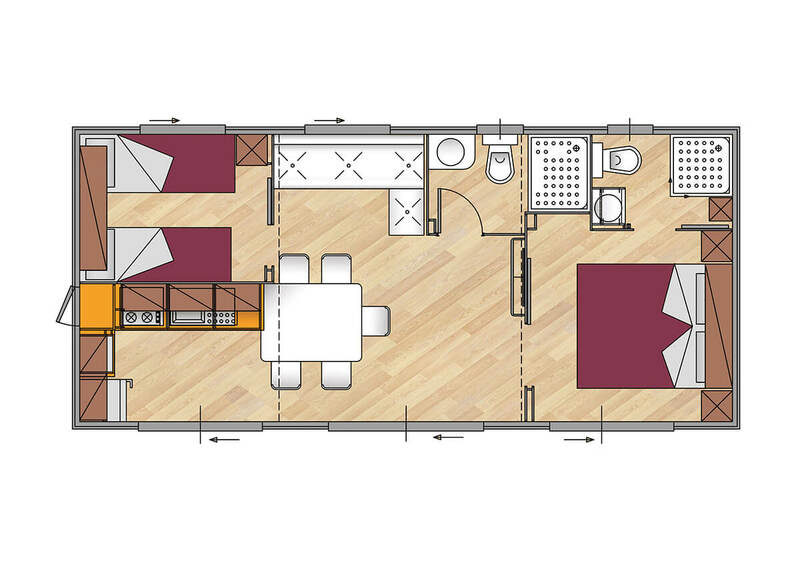 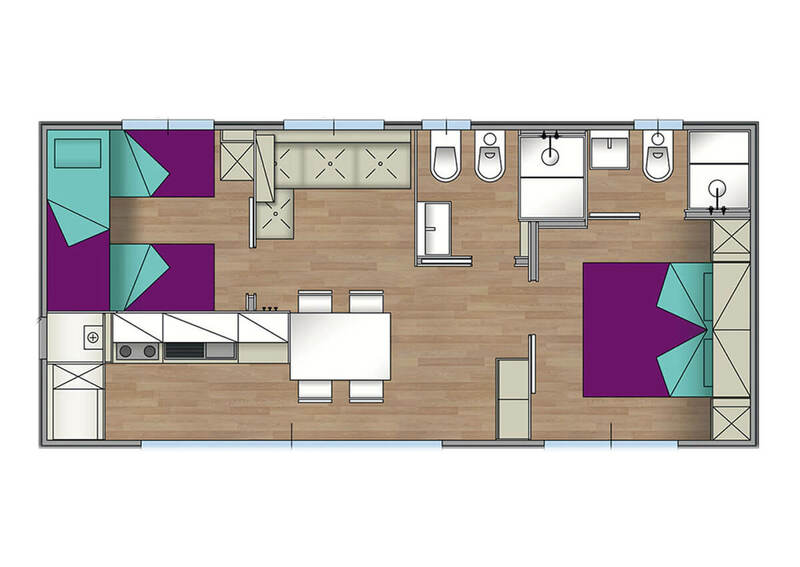 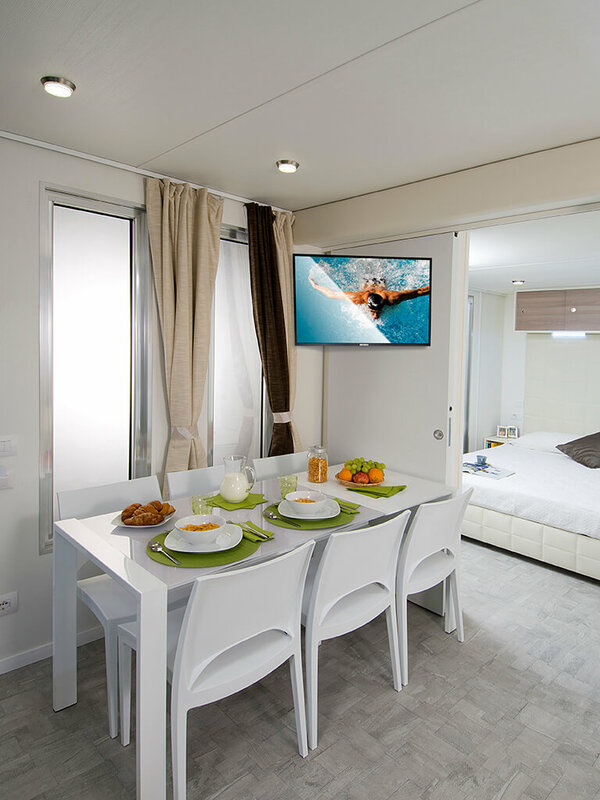 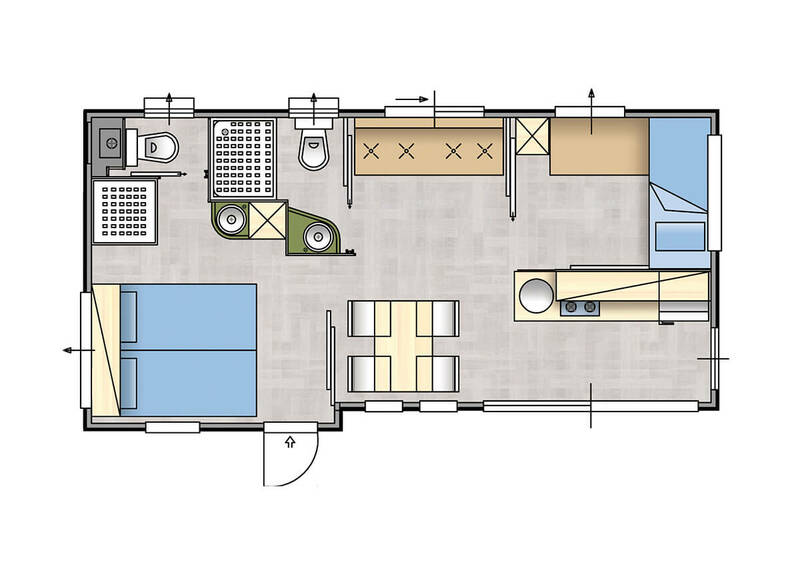 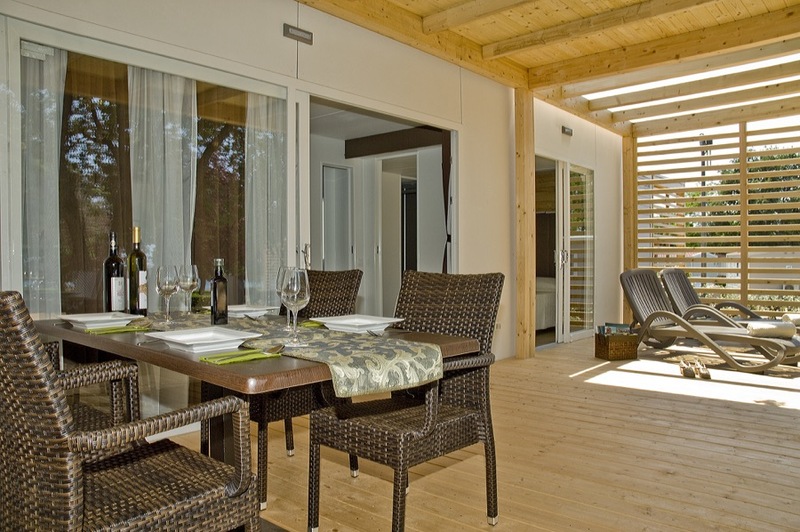 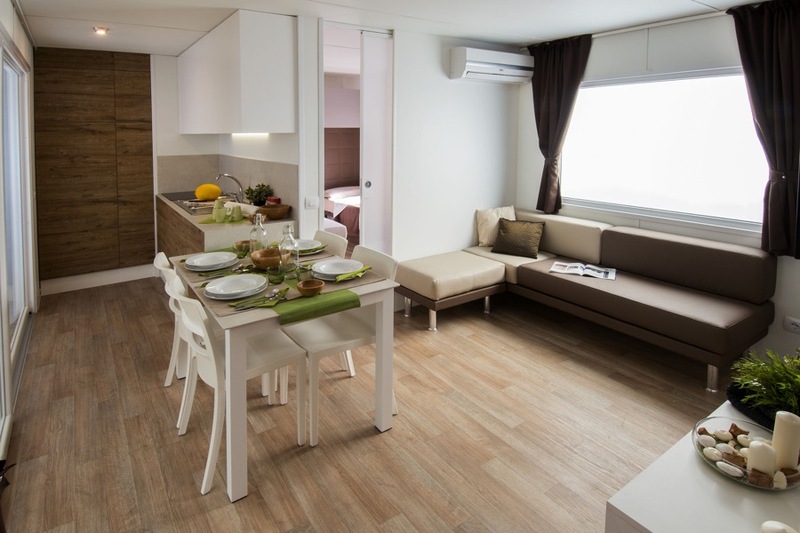 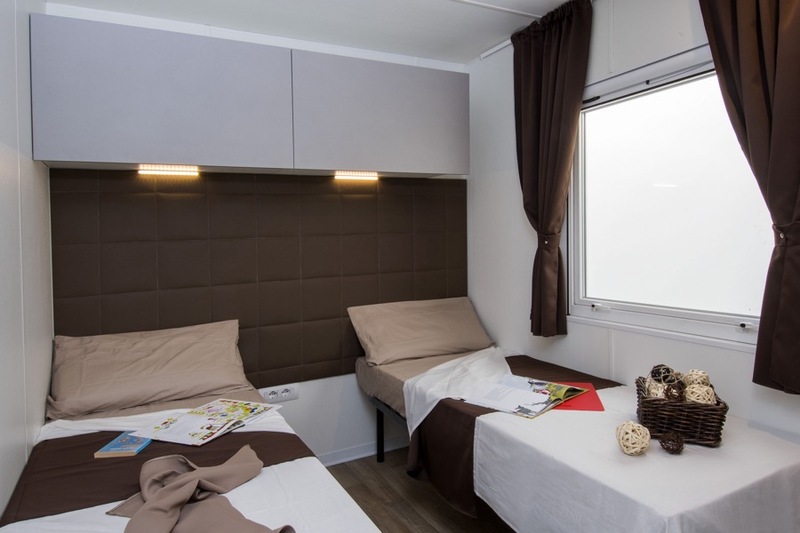 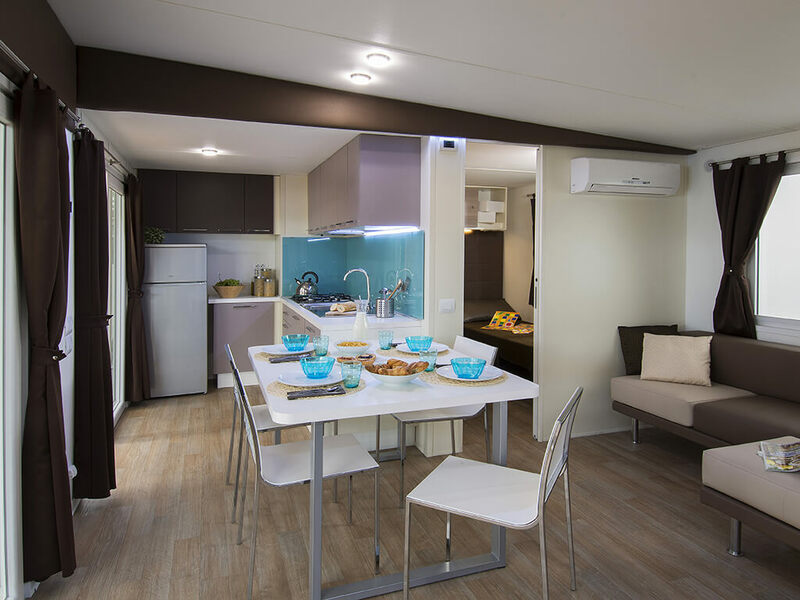 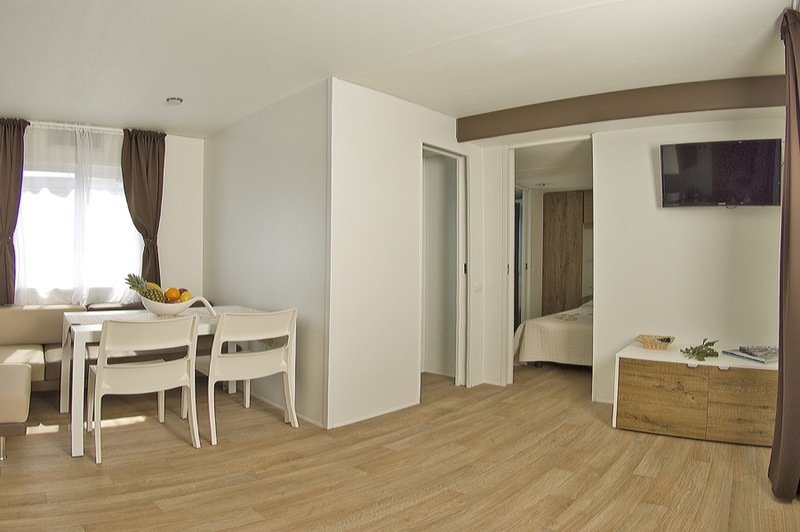 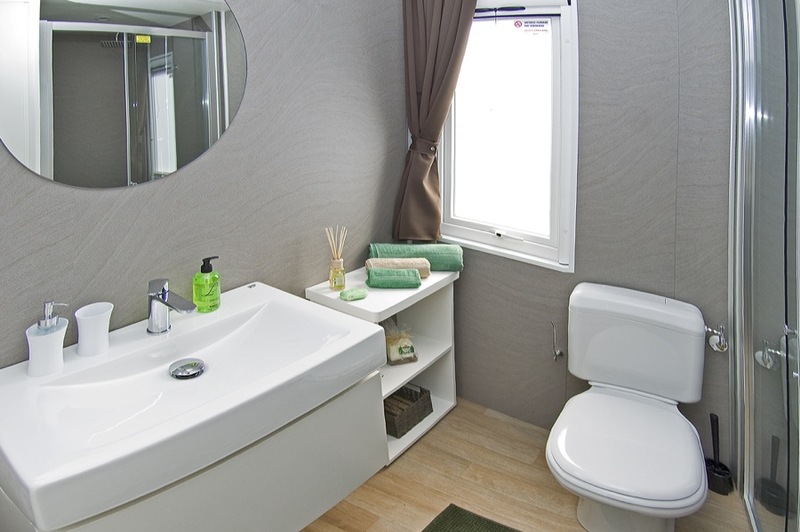 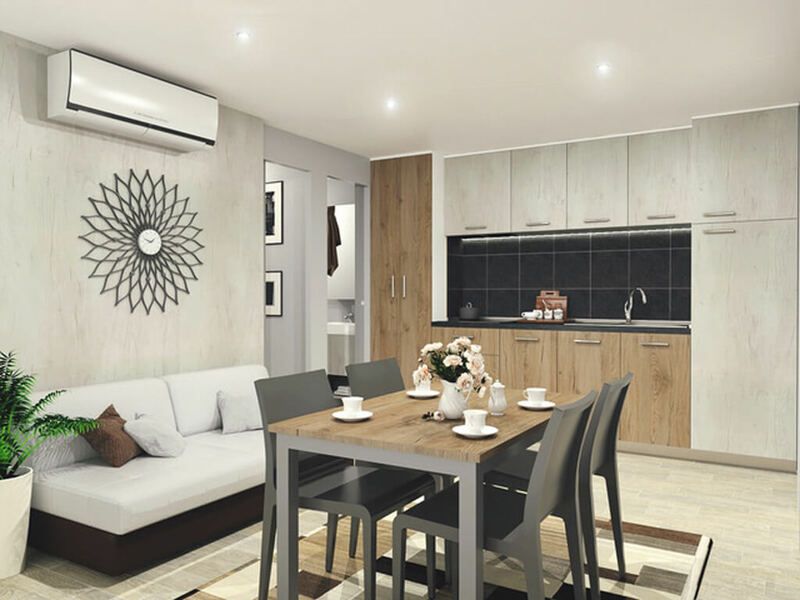 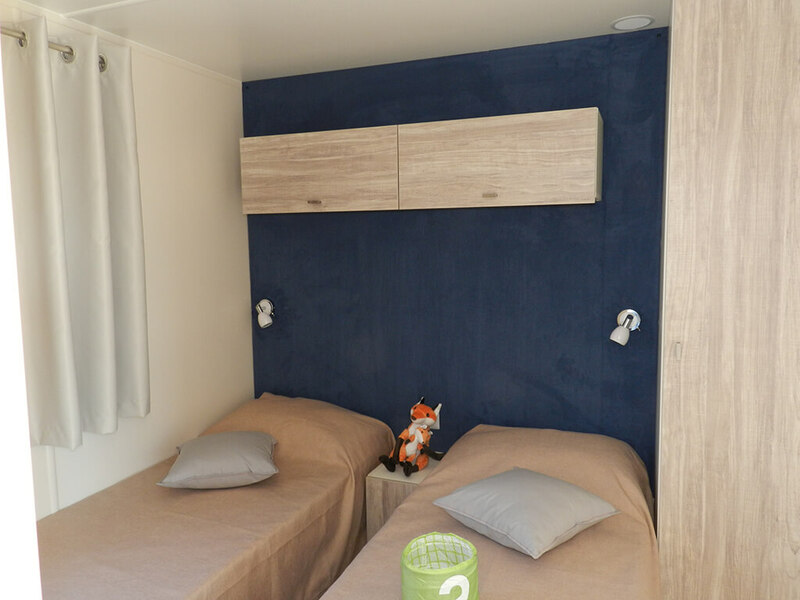 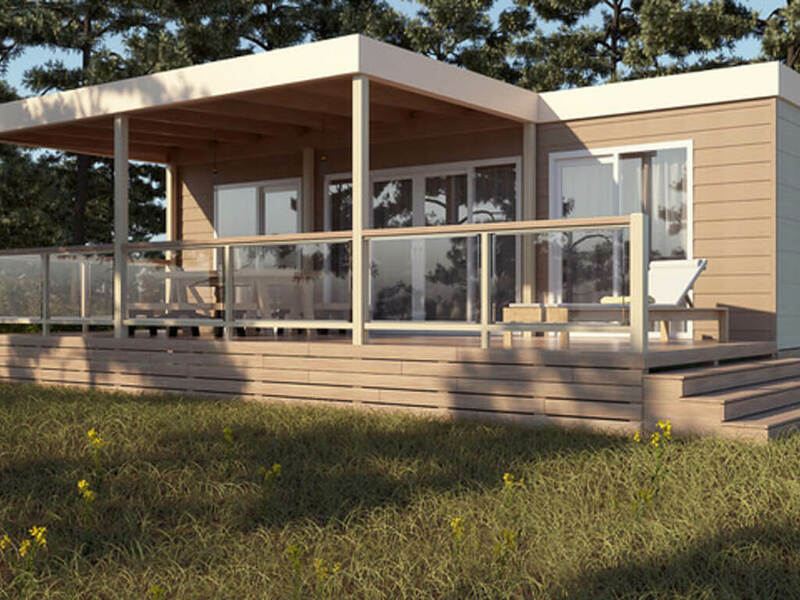 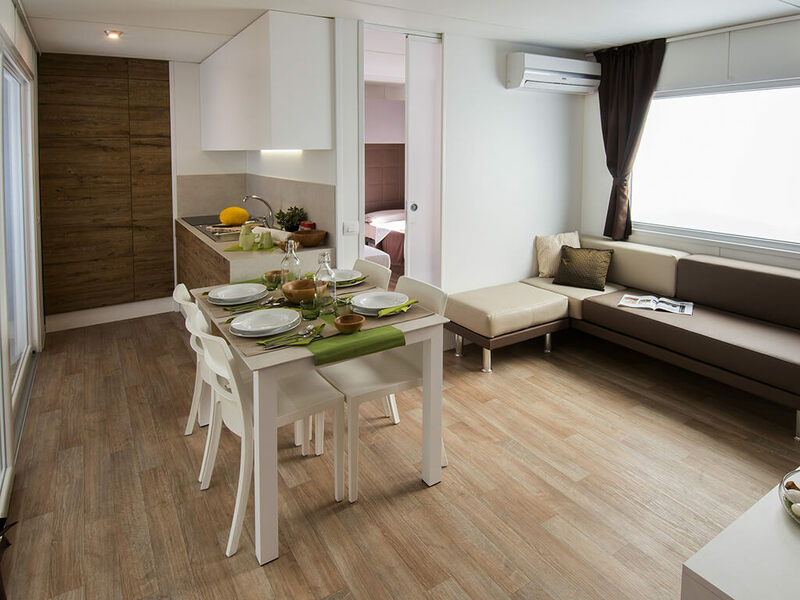 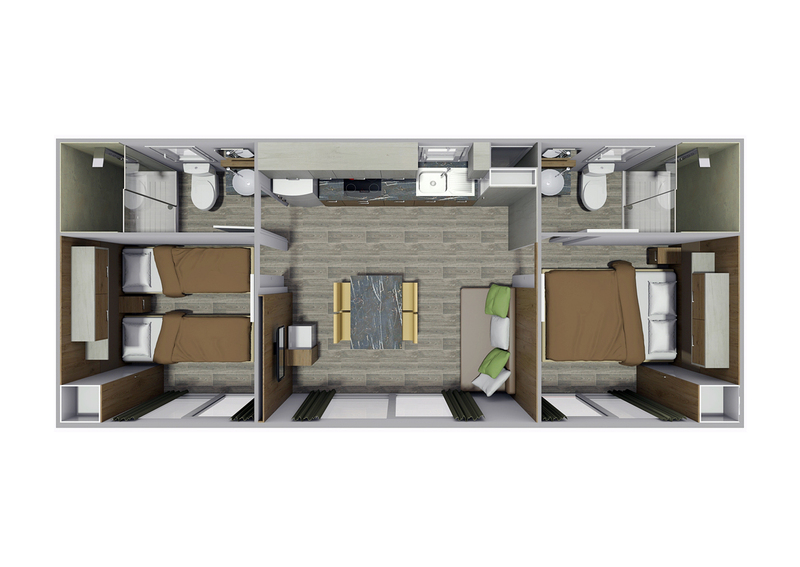 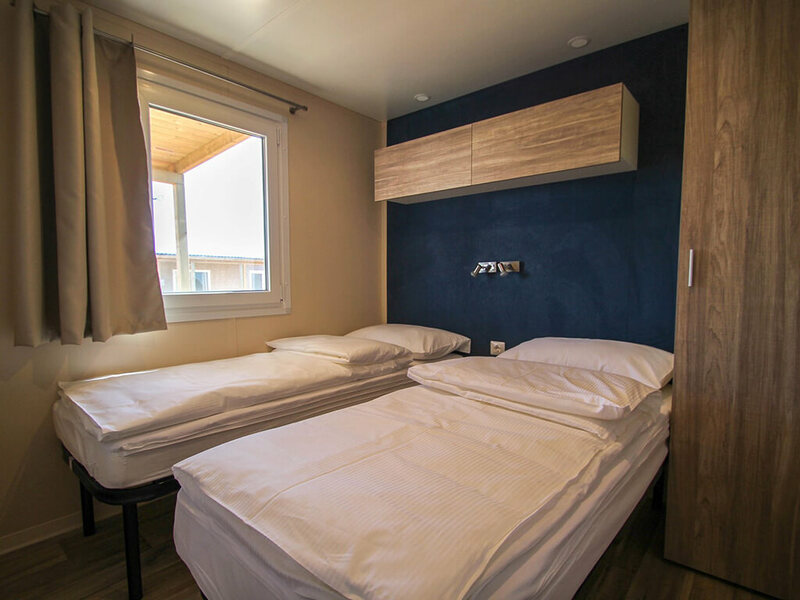 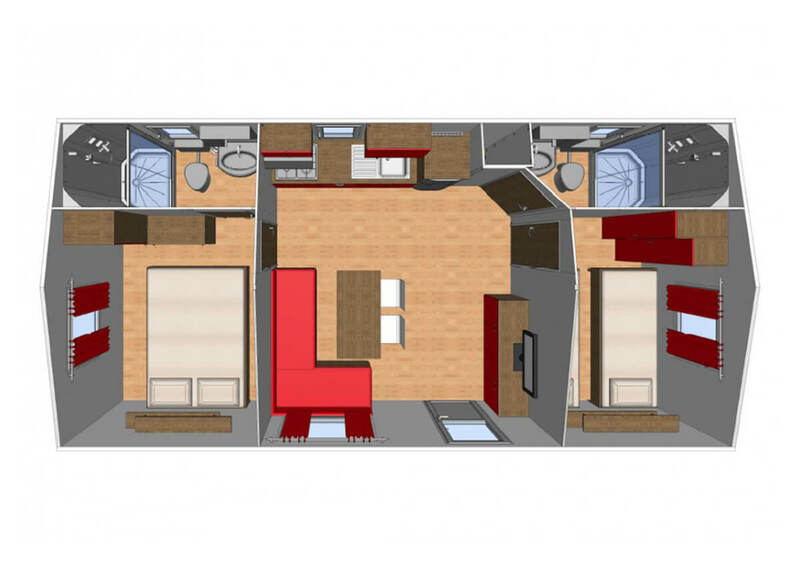 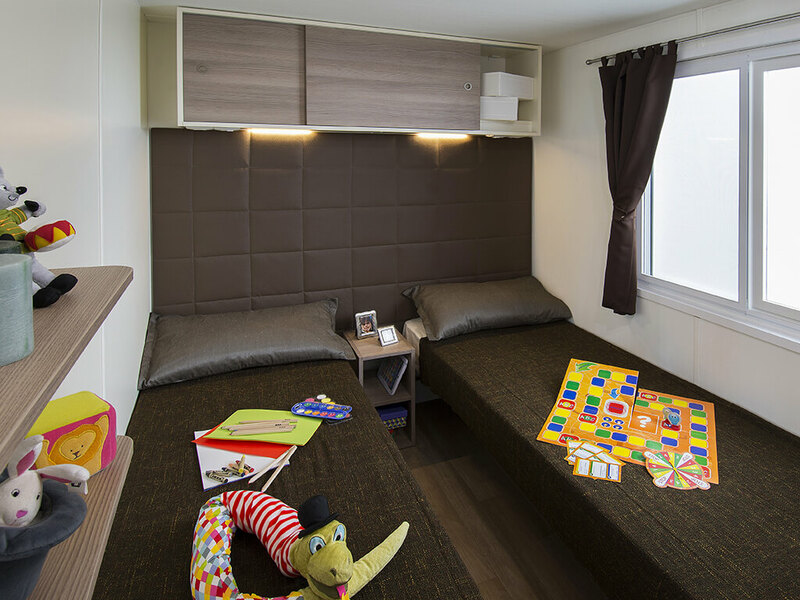 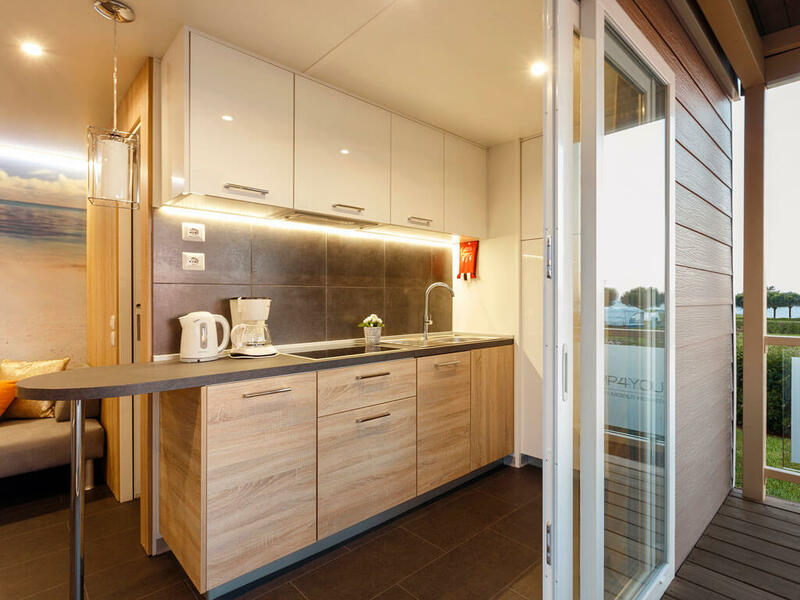 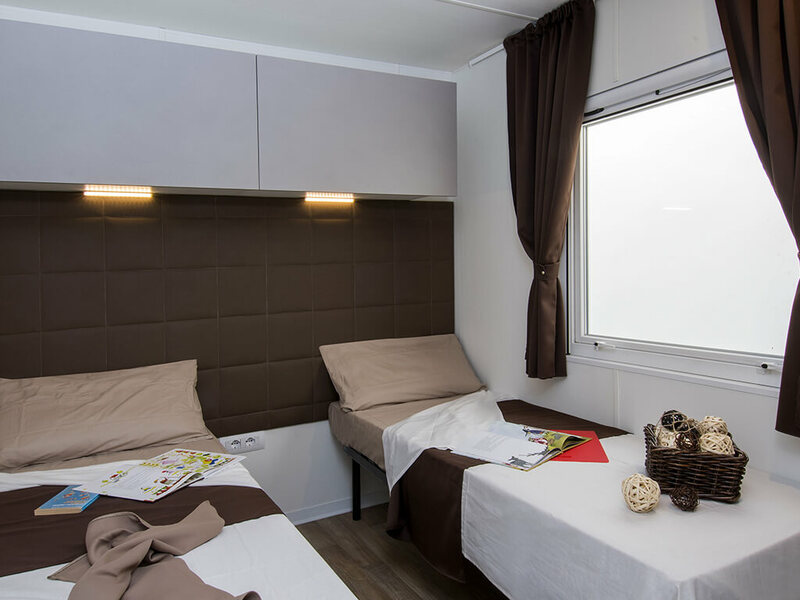 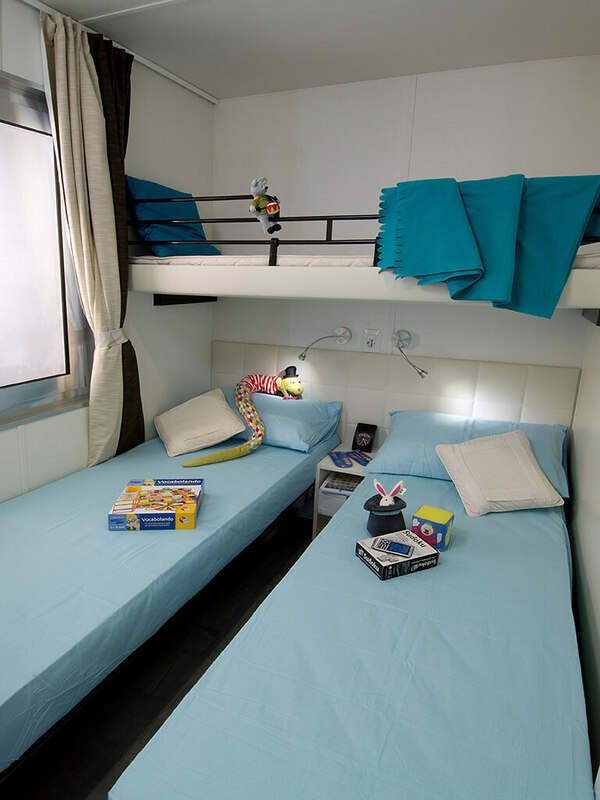 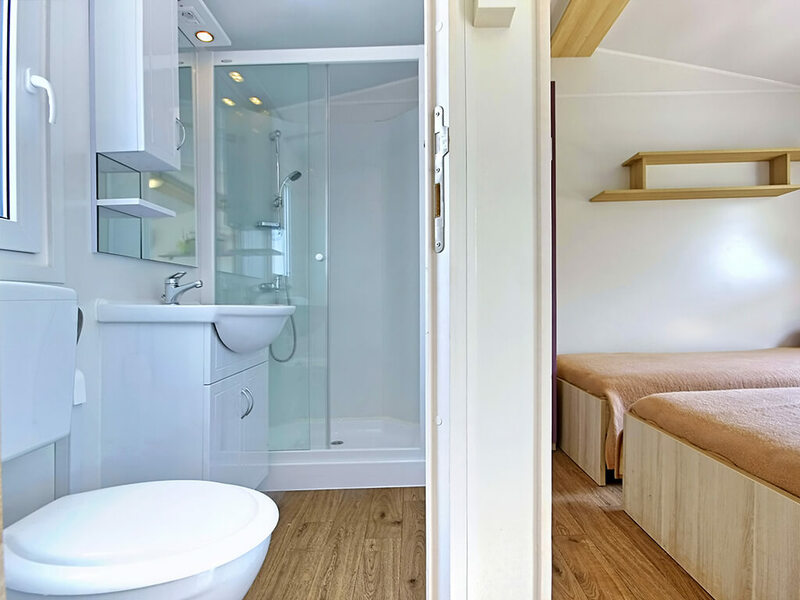 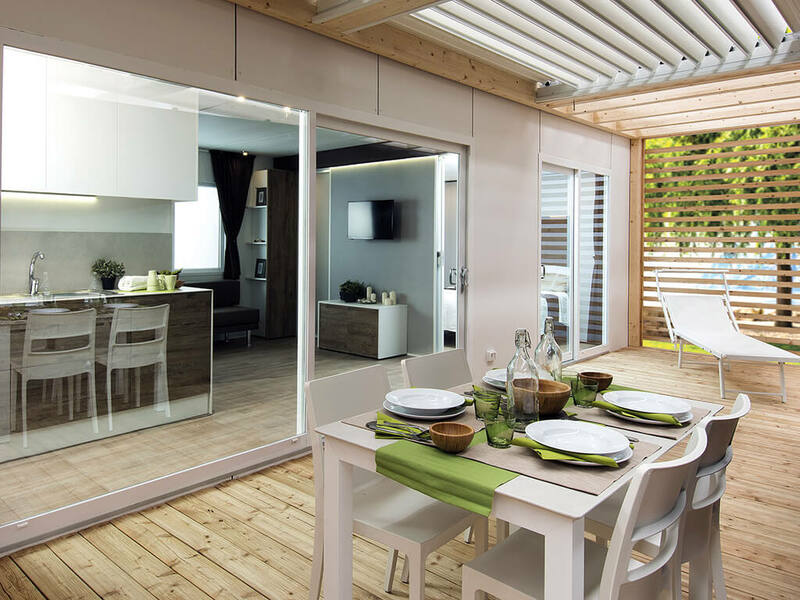 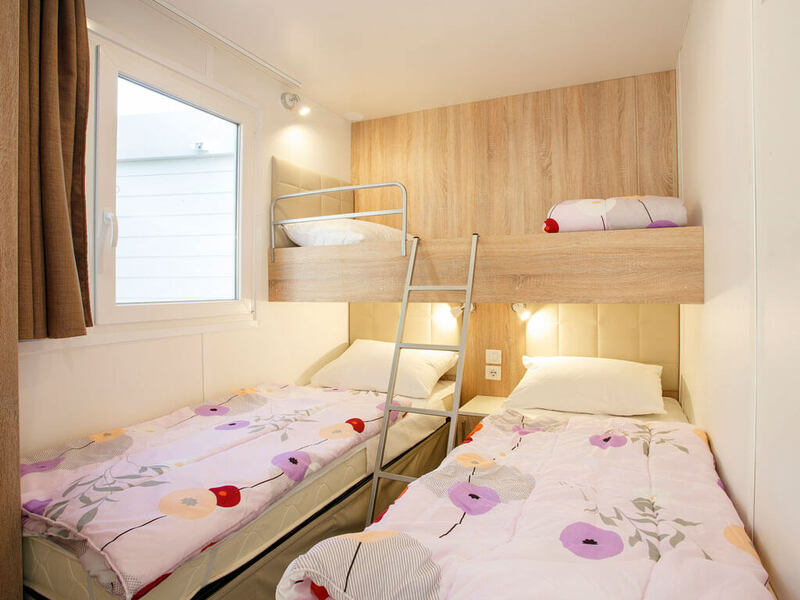 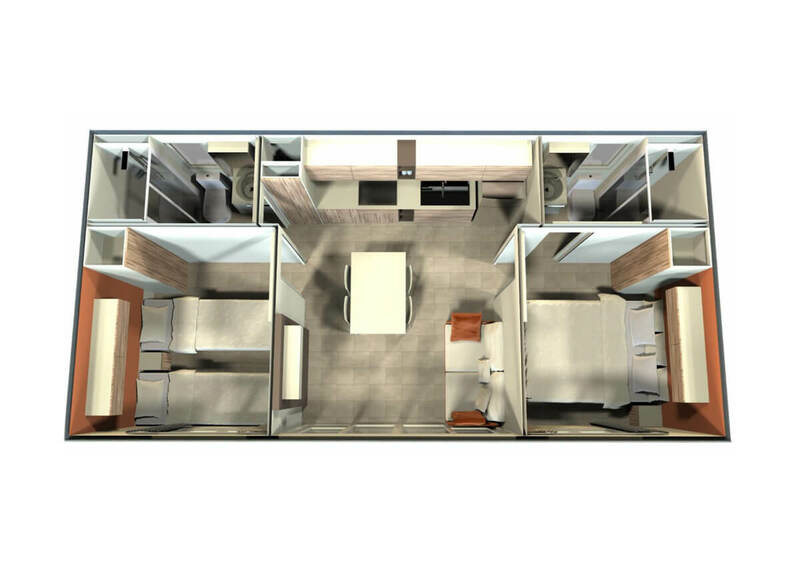 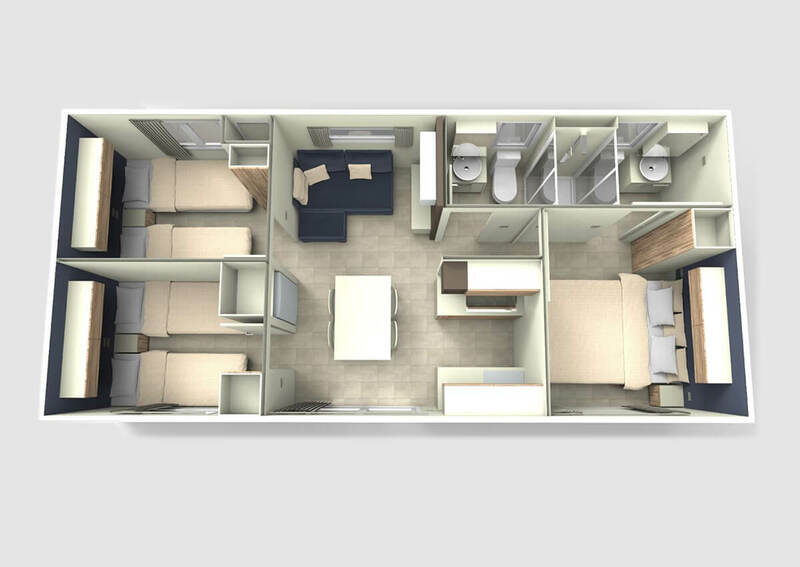 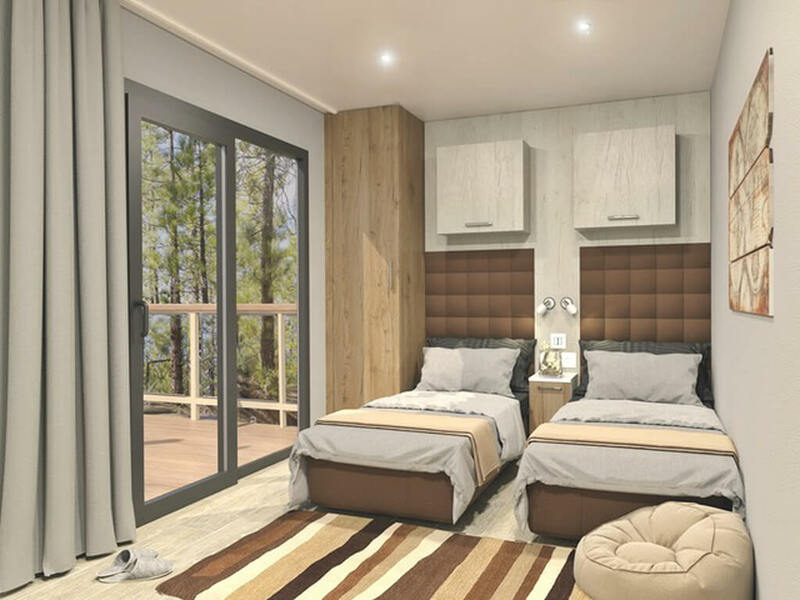 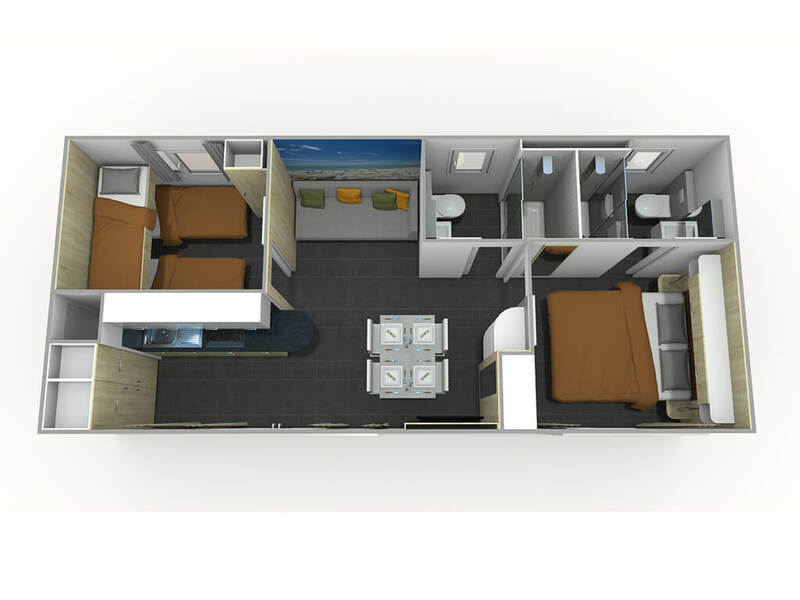 Spacious new mobile homes and animation for the whole family at the campsite are their main characteristics. 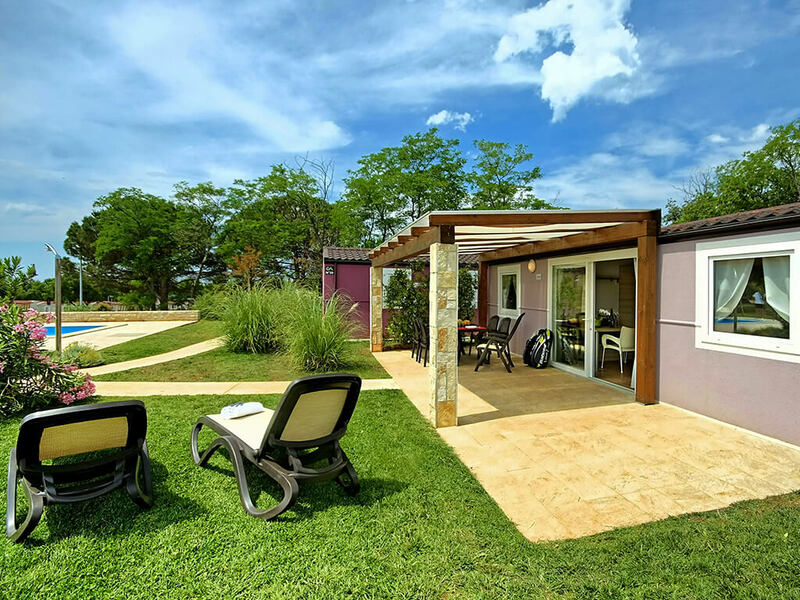 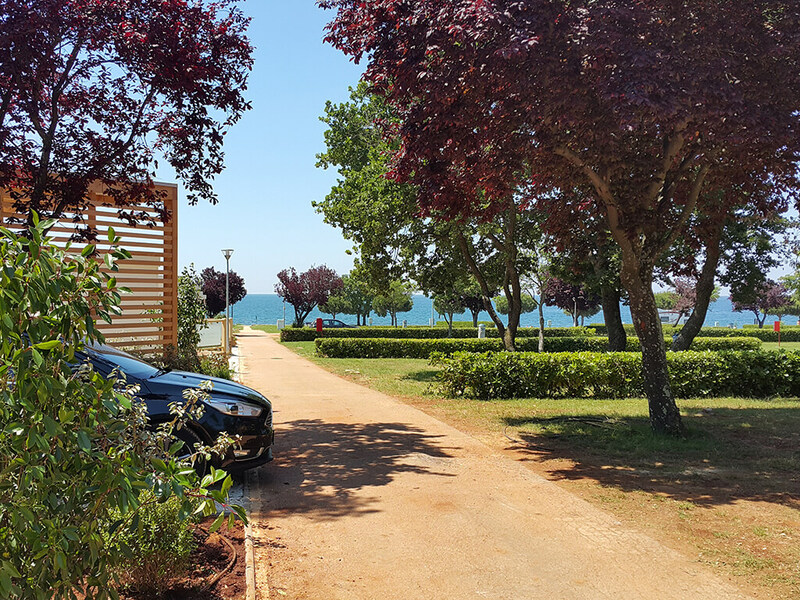 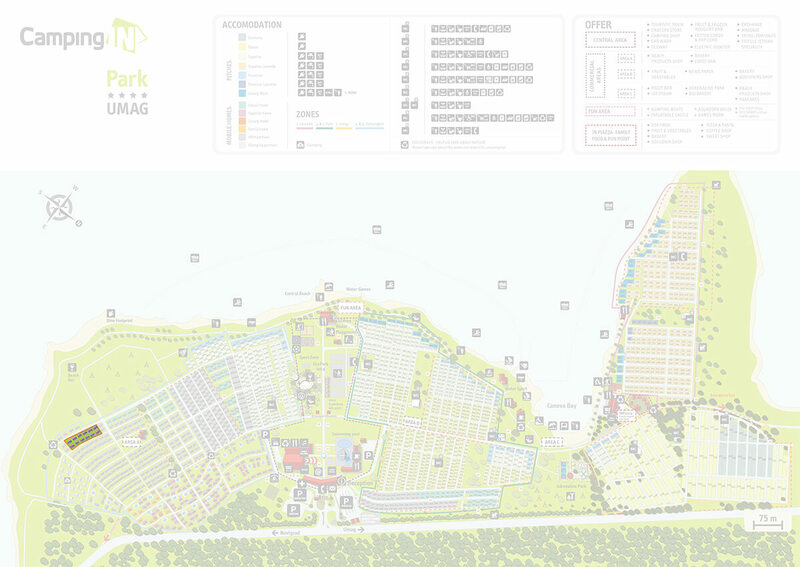 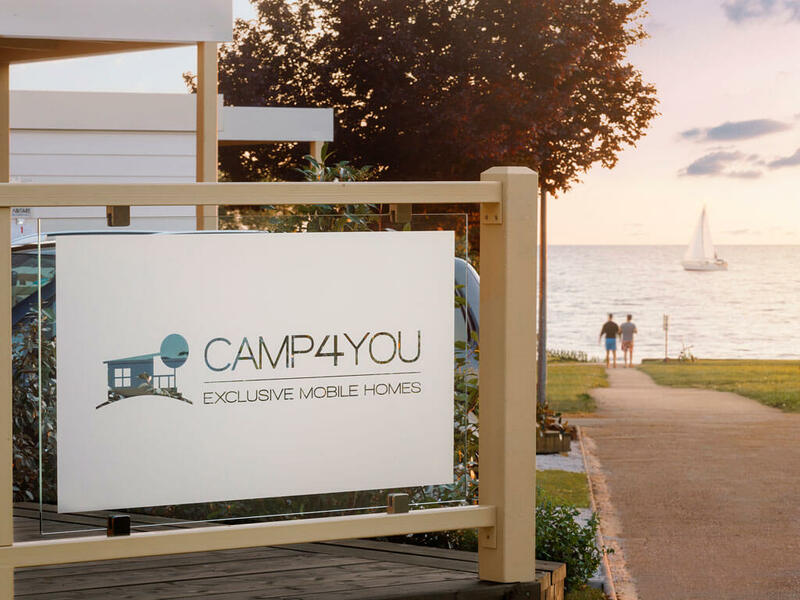 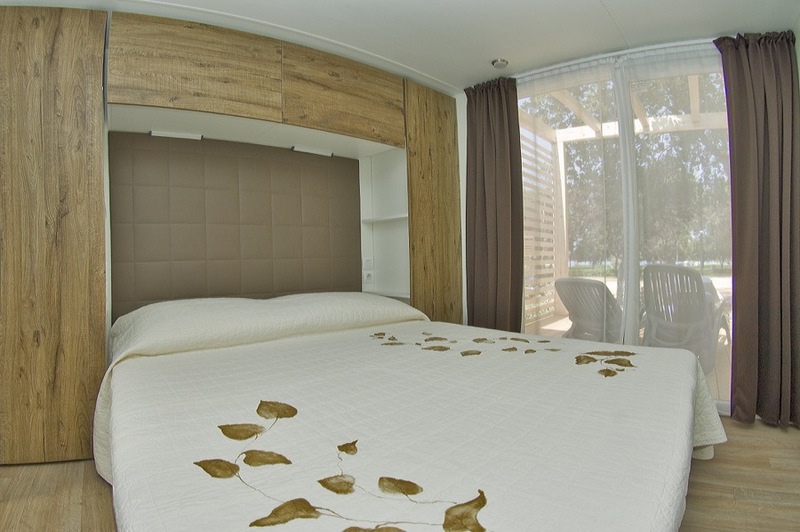 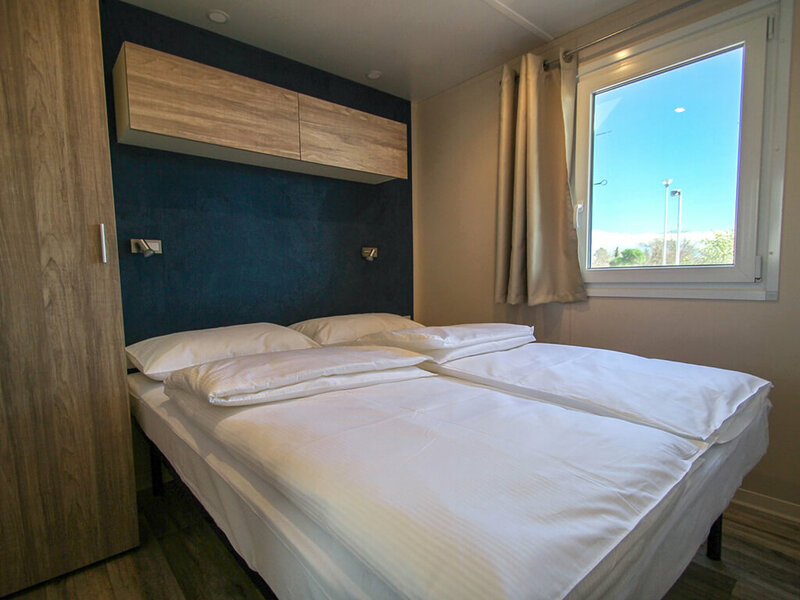 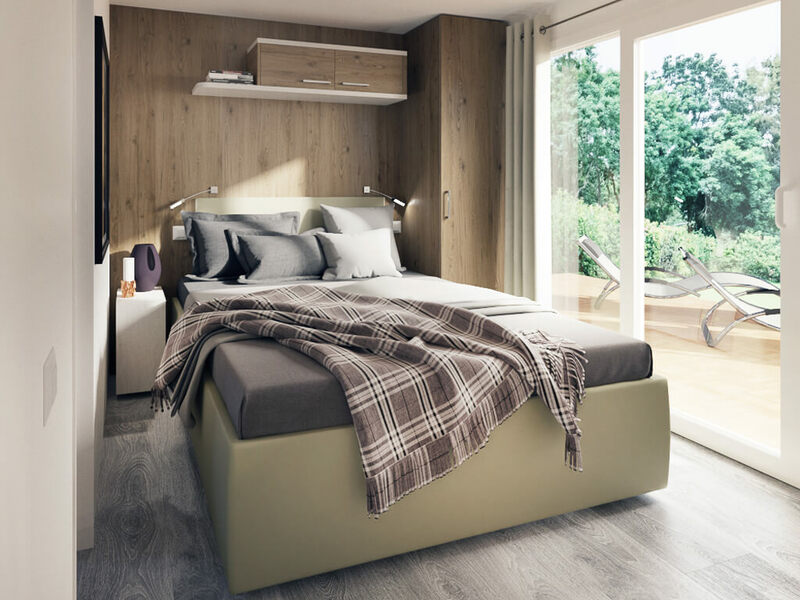 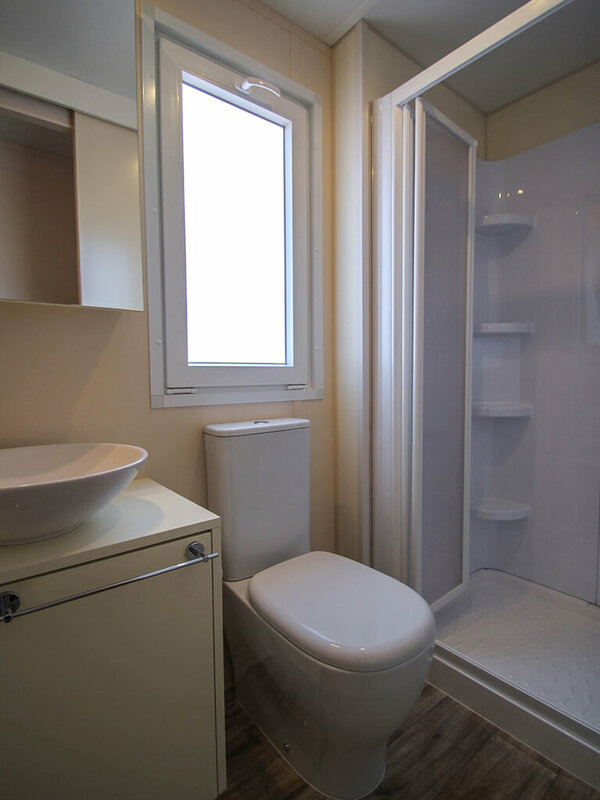 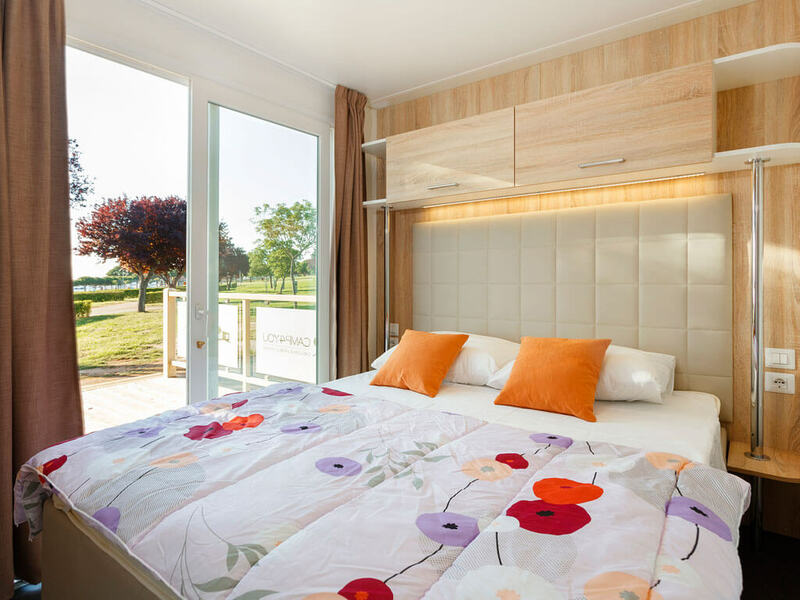 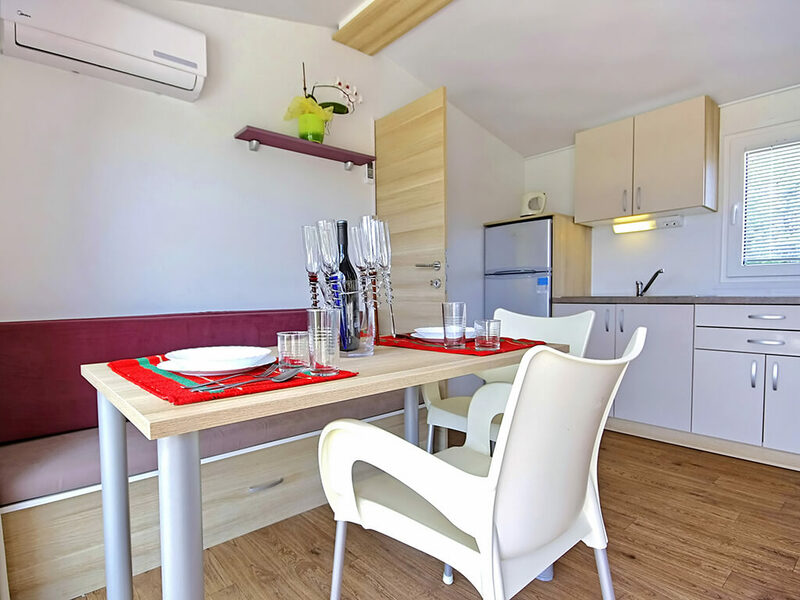 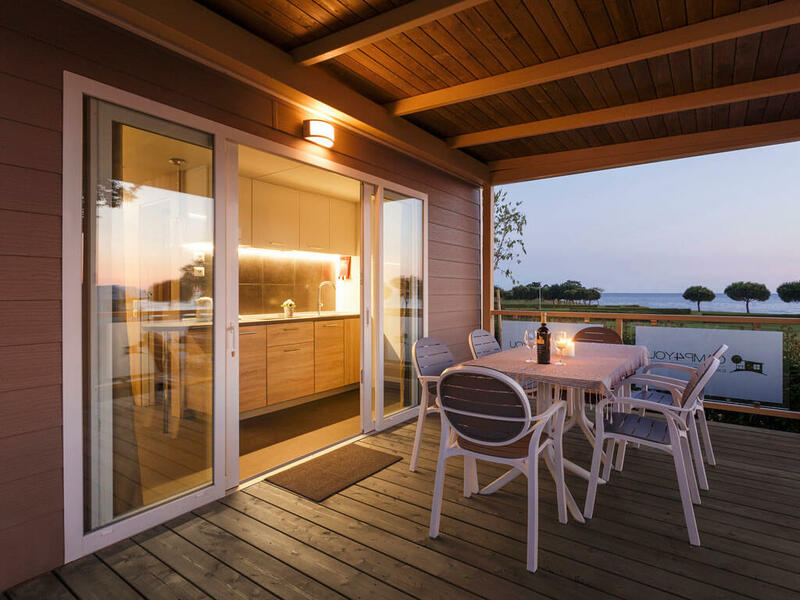 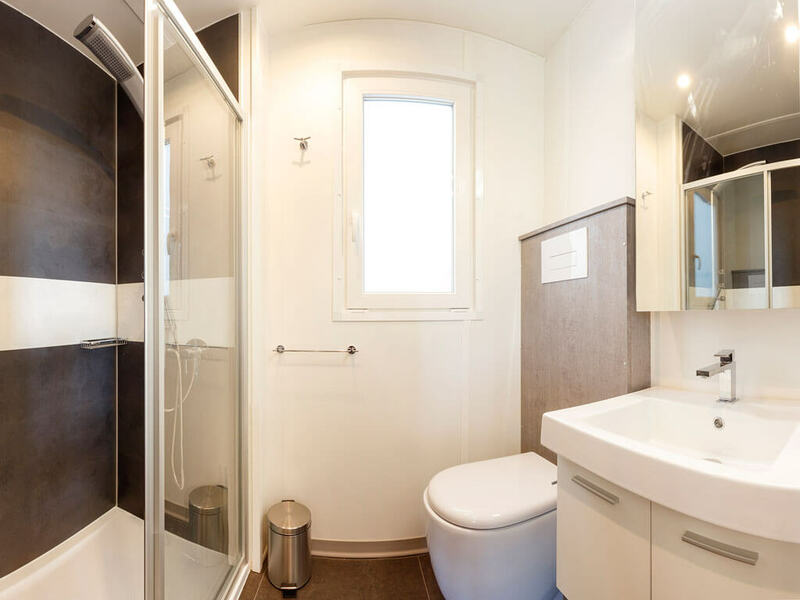 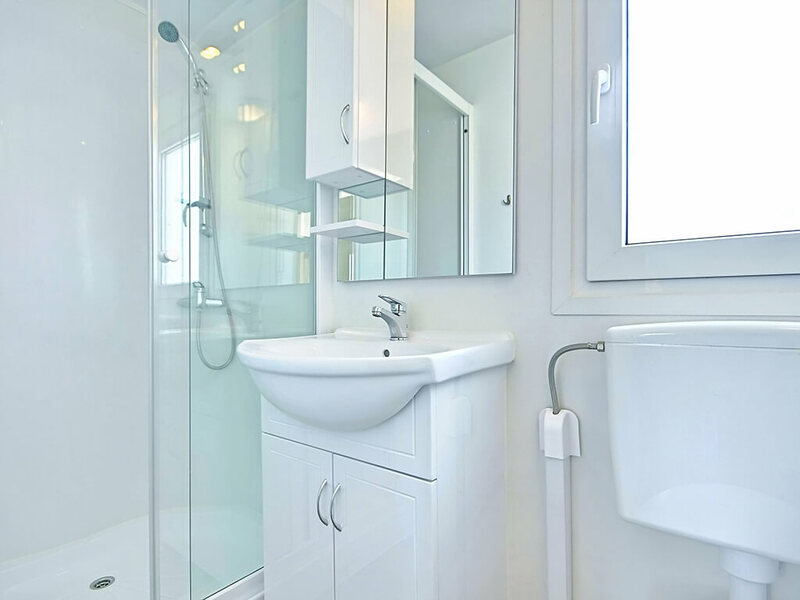 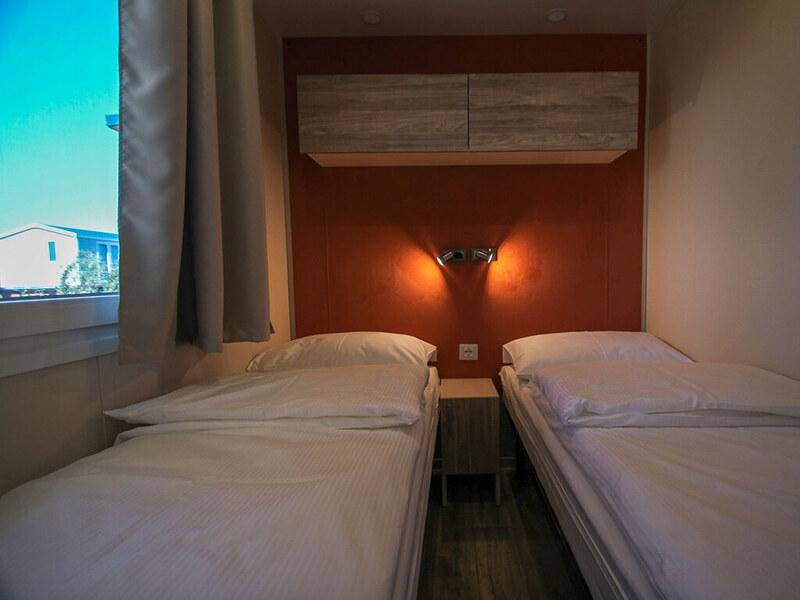 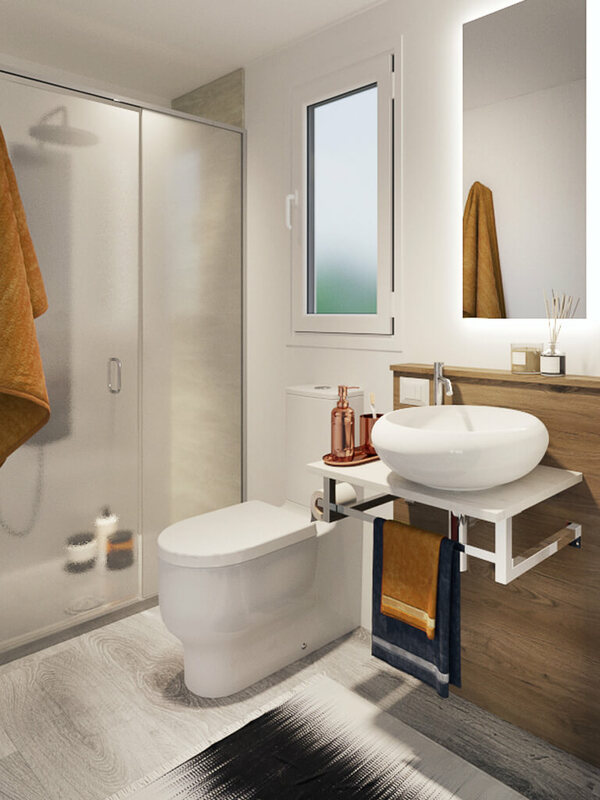 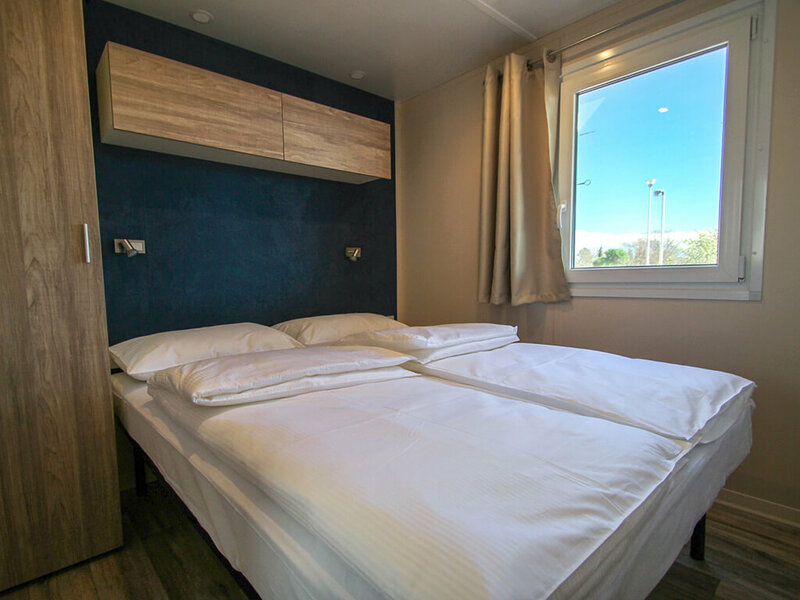 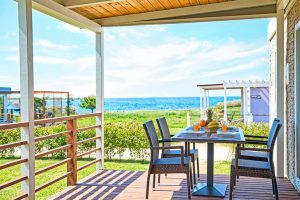 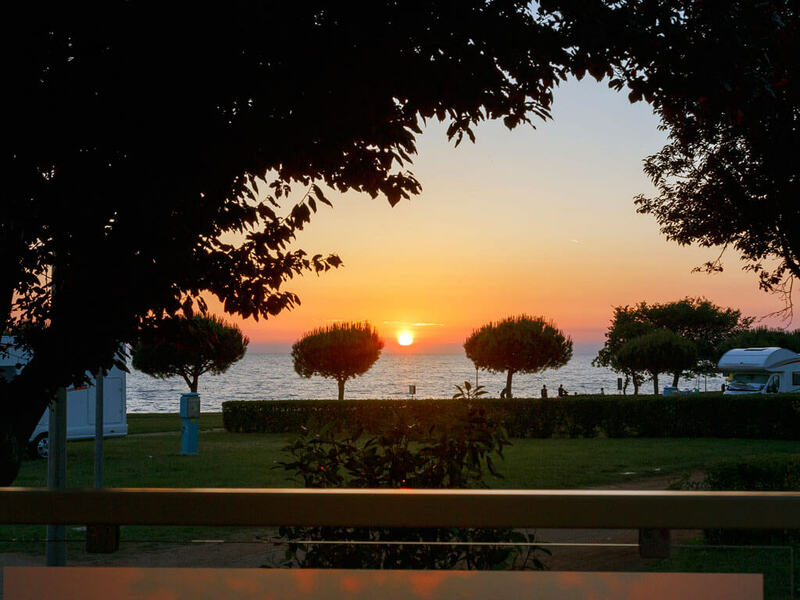 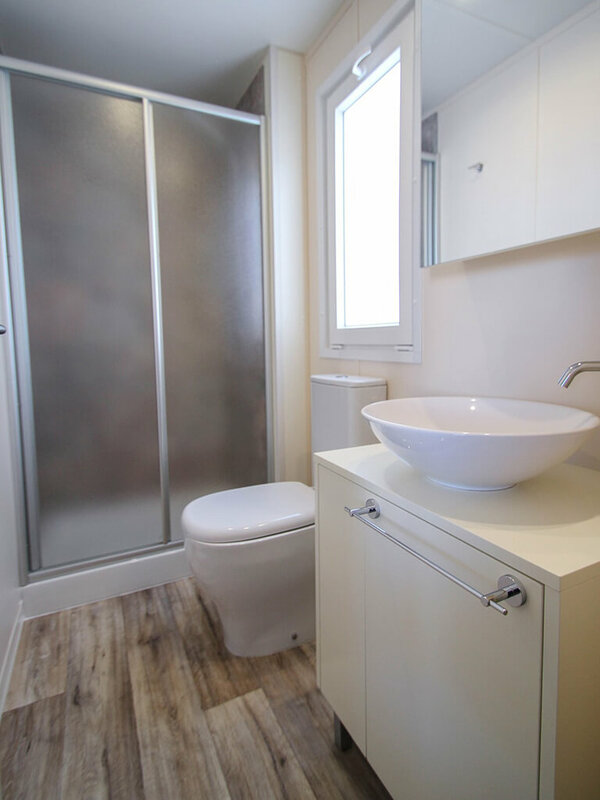 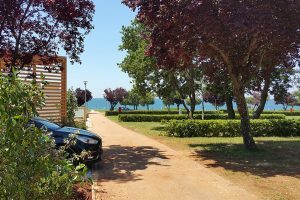 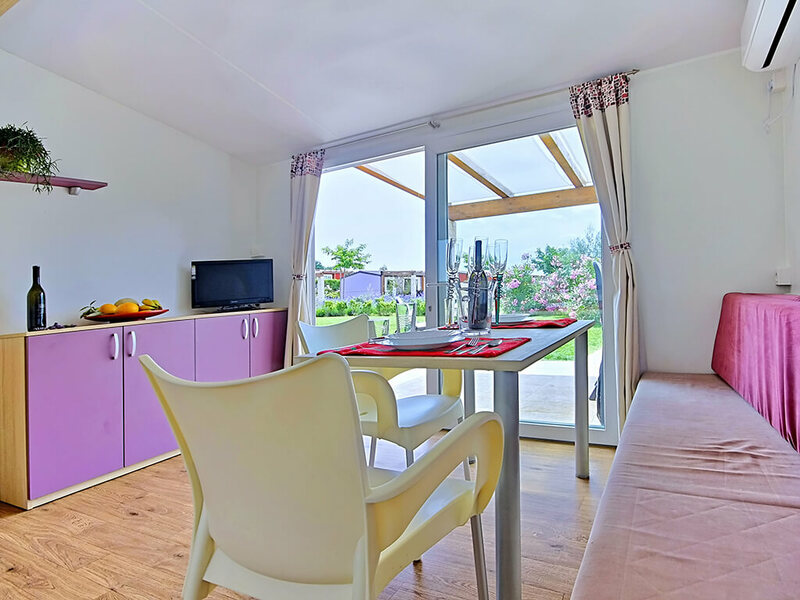 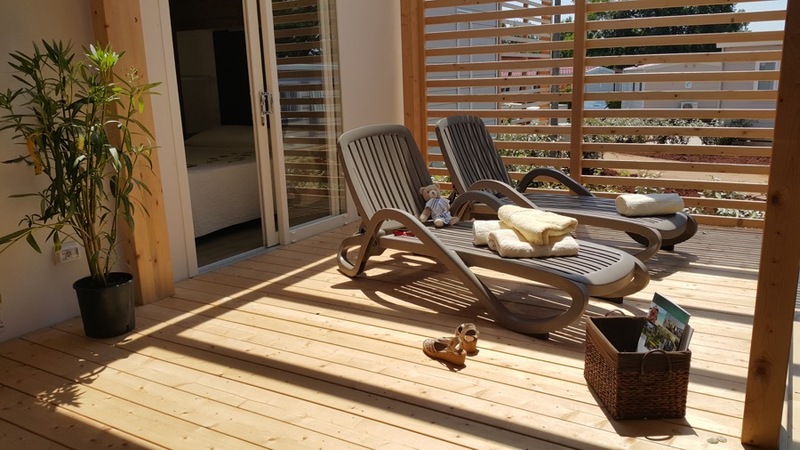 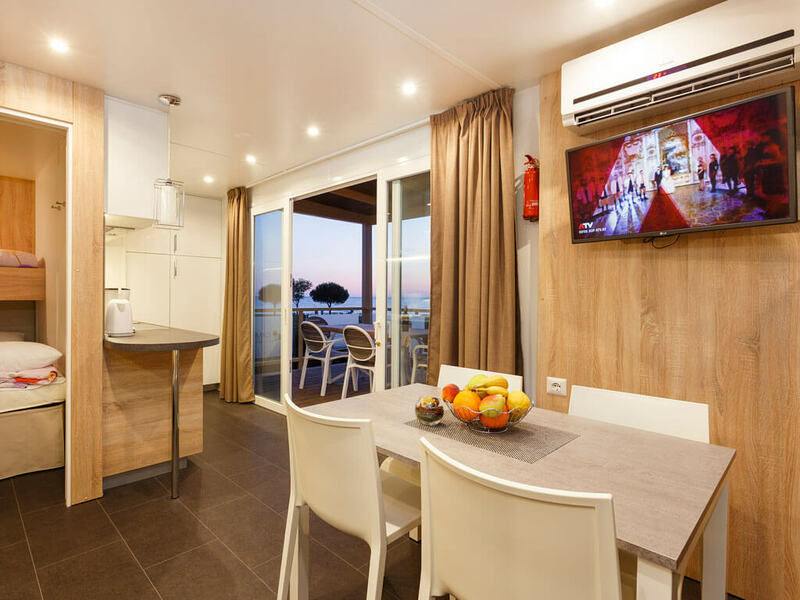 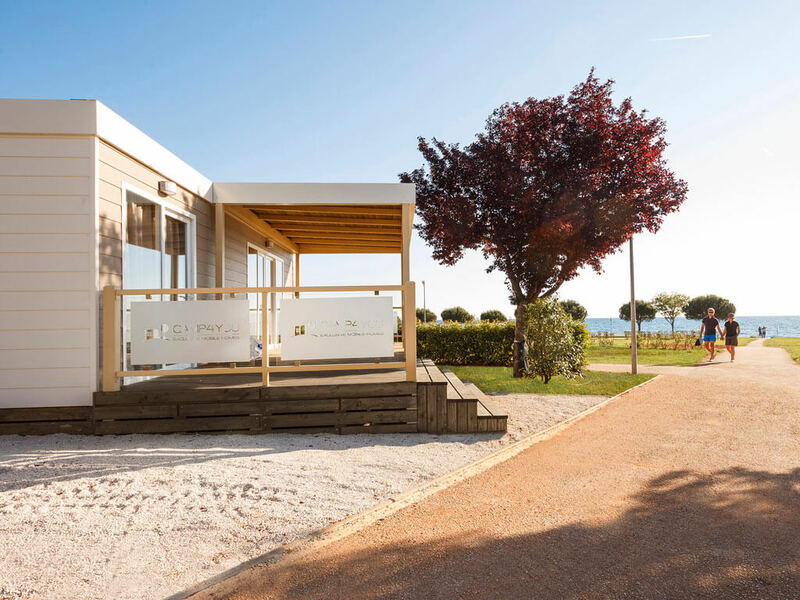 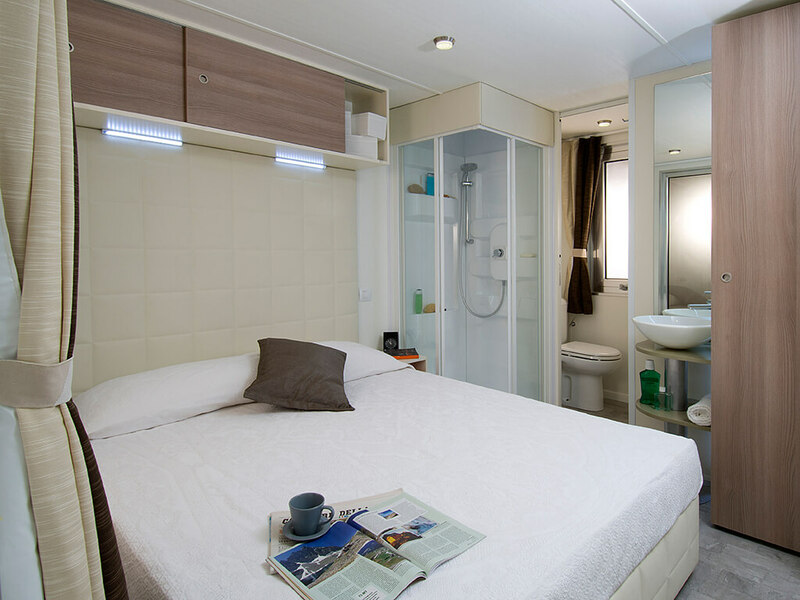 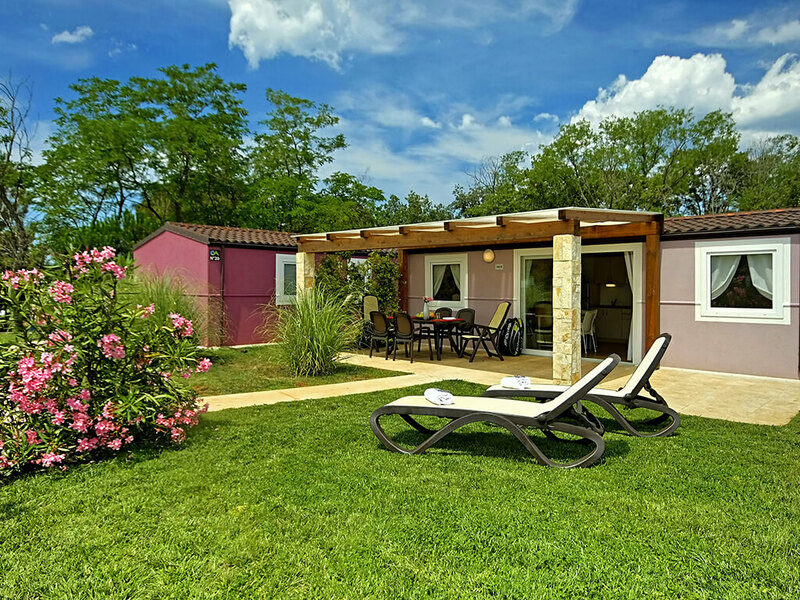 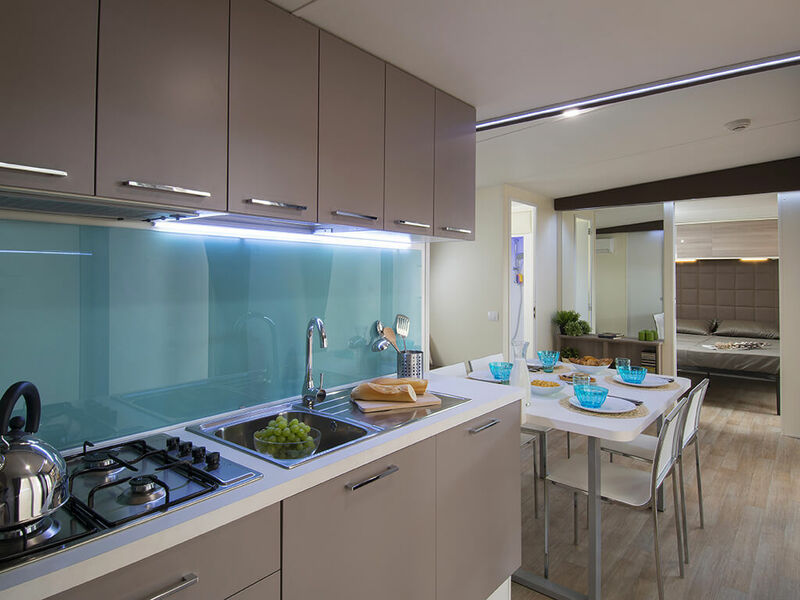 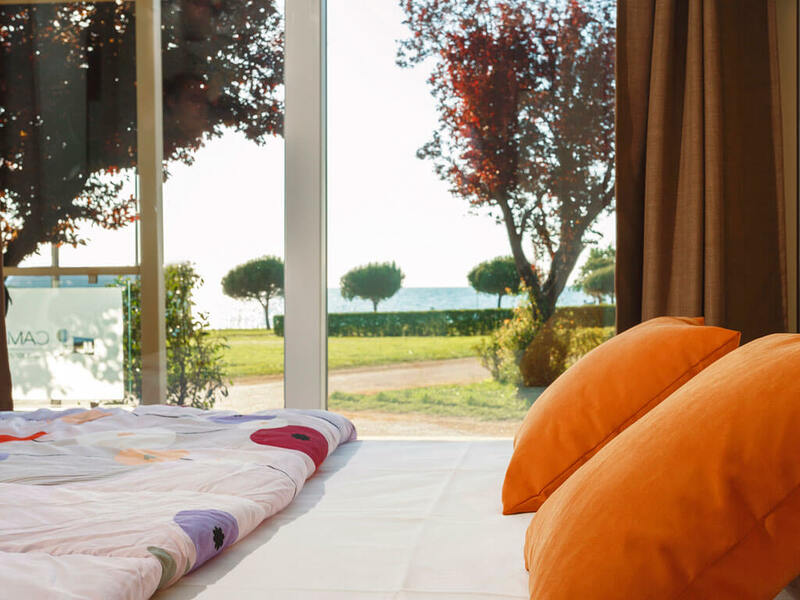 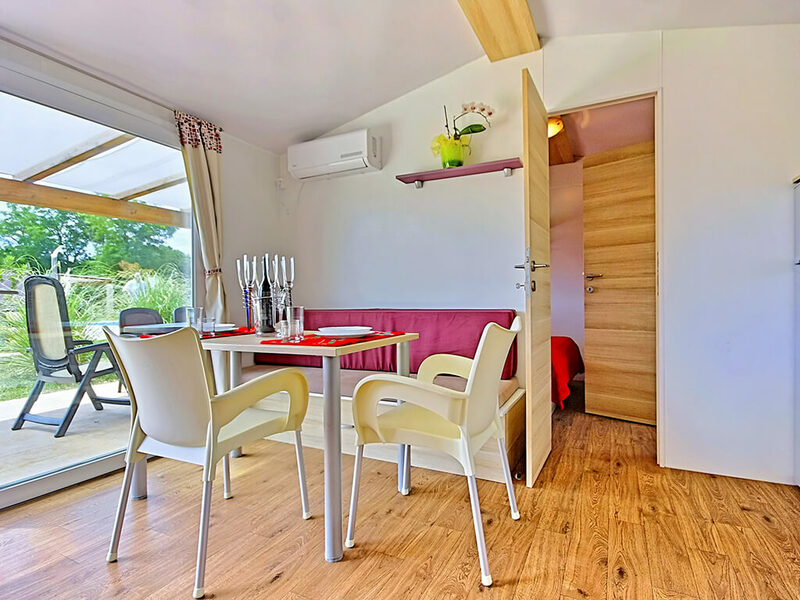 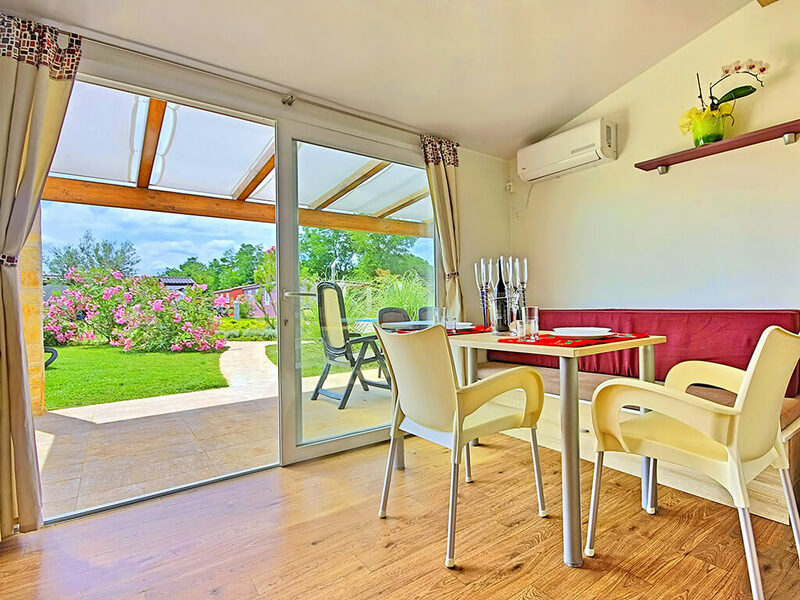 Within high 4* category family campsites, on a special location by the sea, mobile homes in Umag are equipped with a minimum of two bedrooms, two bathrooms, a kitchen and a sitting room. 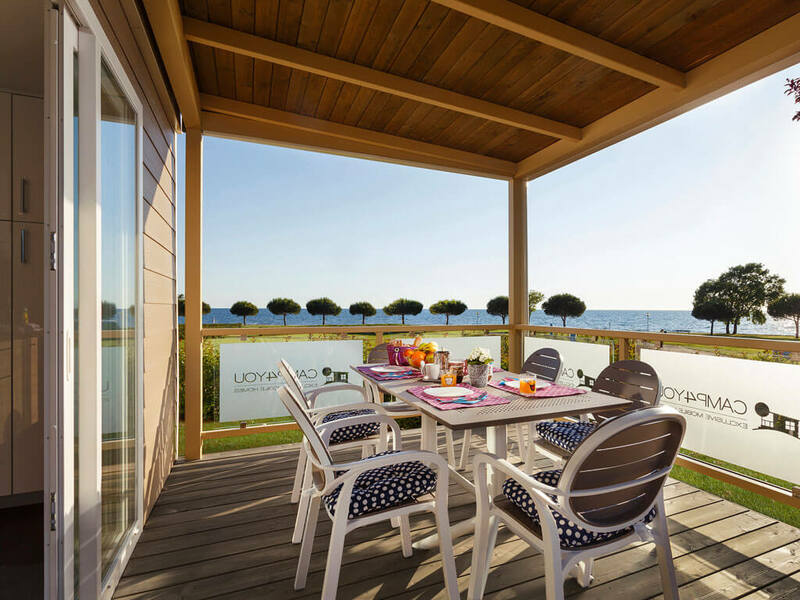 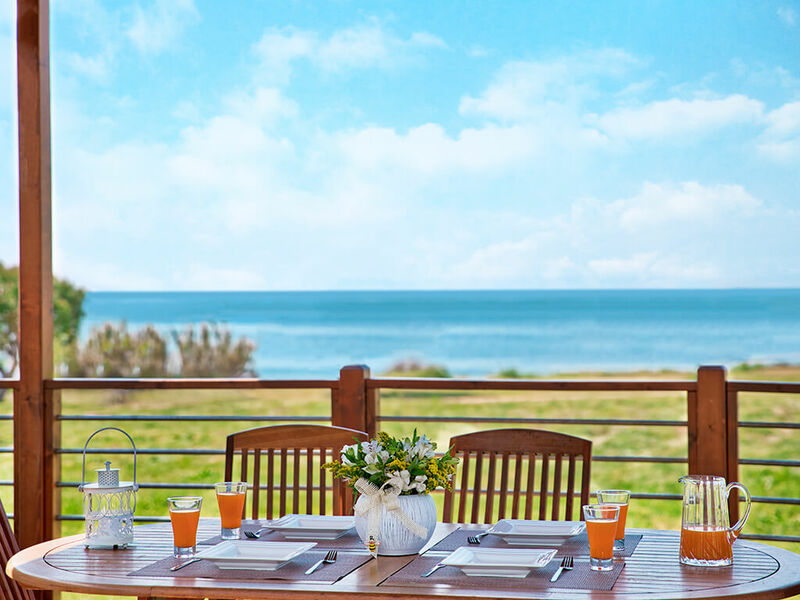 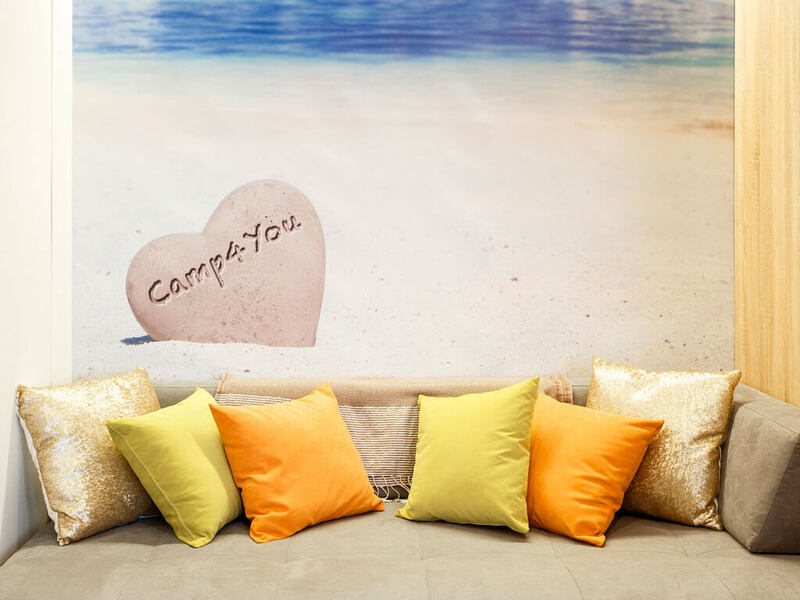 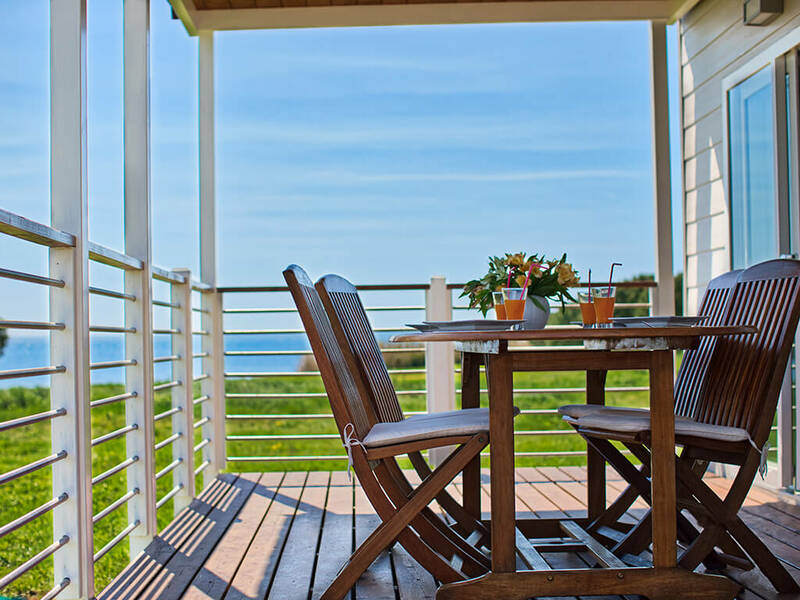 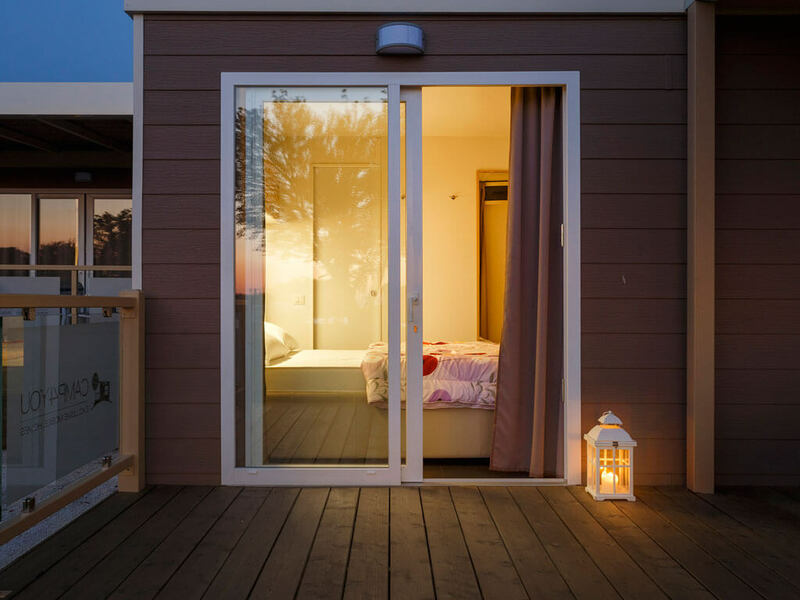 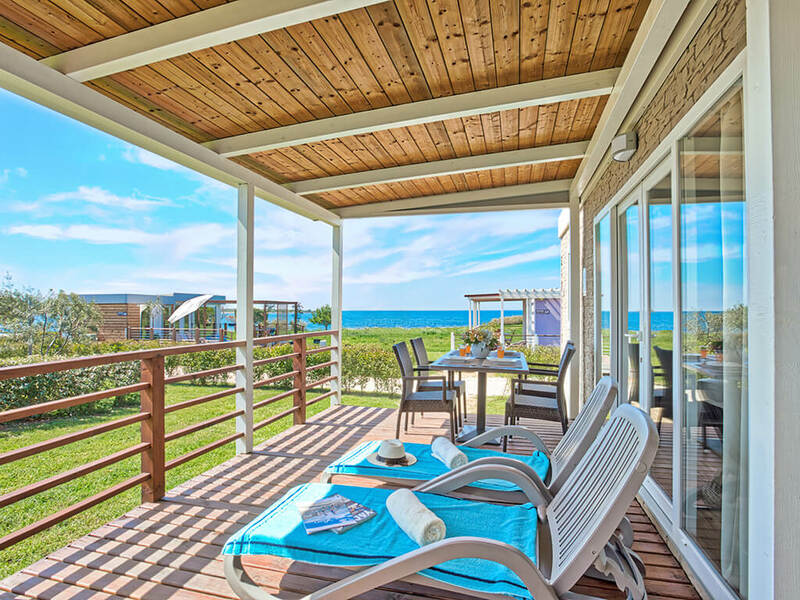 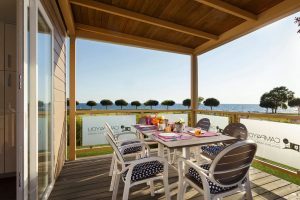 Apart from being situated right by the sea, from their spacious terraces you can also enjoy the sea view. 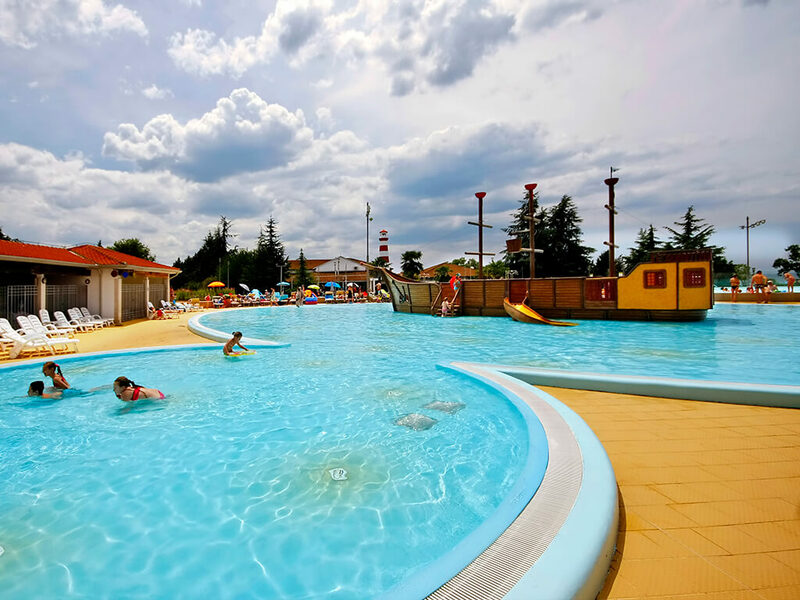 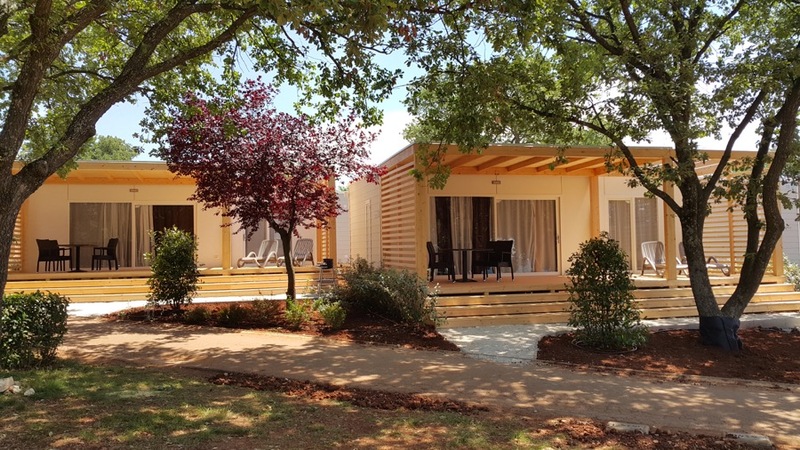 Campsites within which they are located also bring many benefits – children’s clubs, swimming pools, animation, sports activities and different facilities. 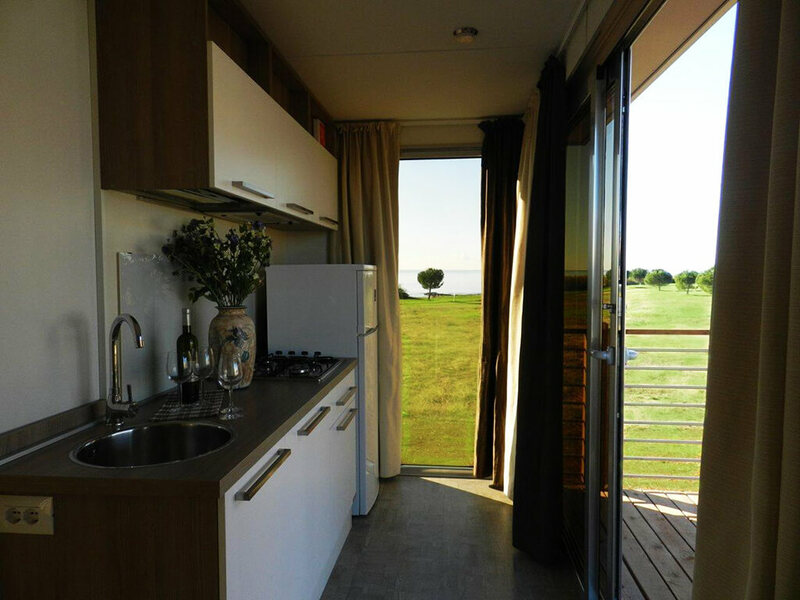 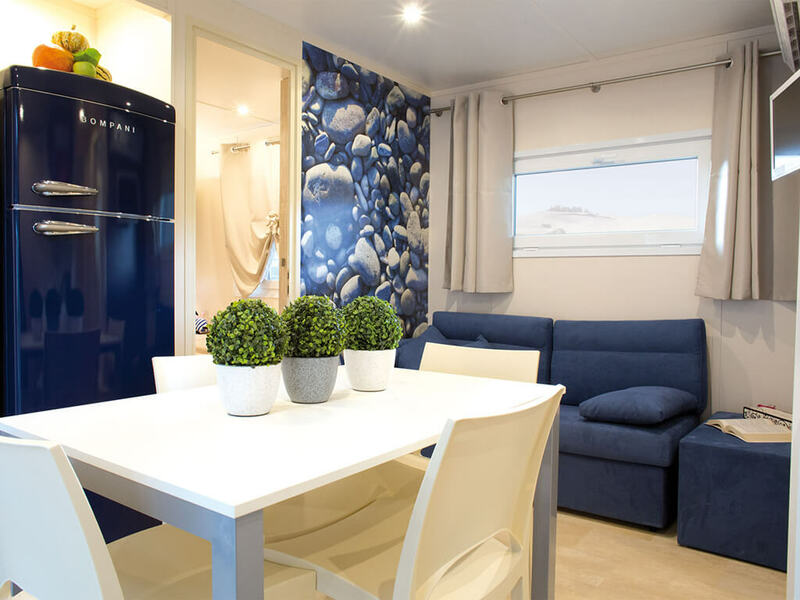 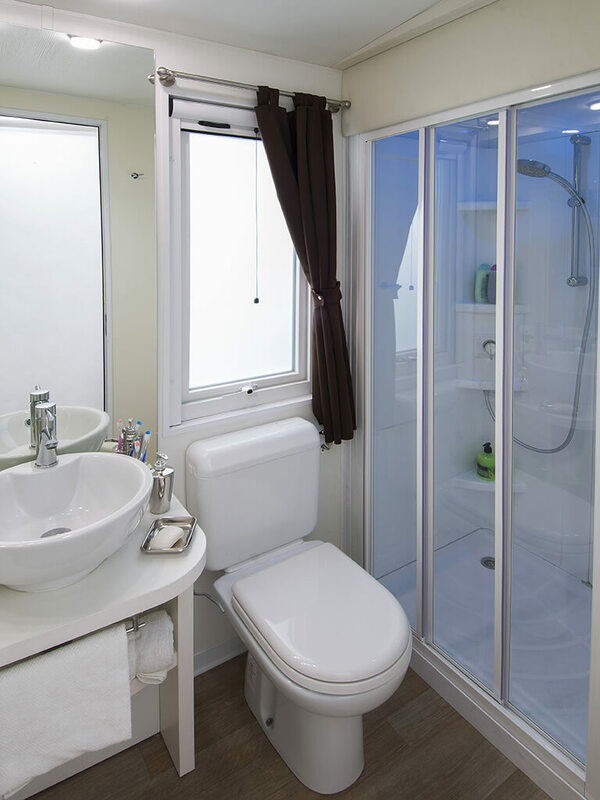 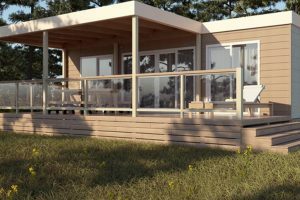 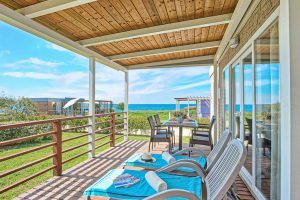 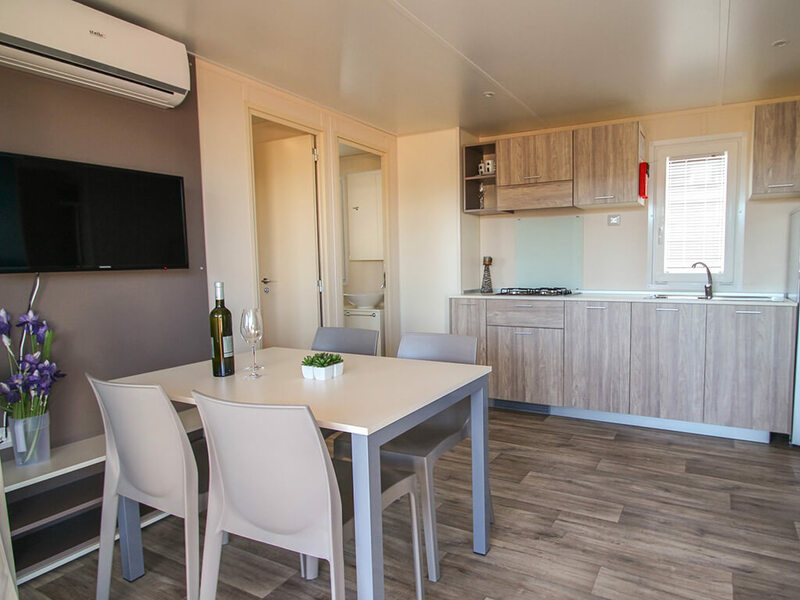 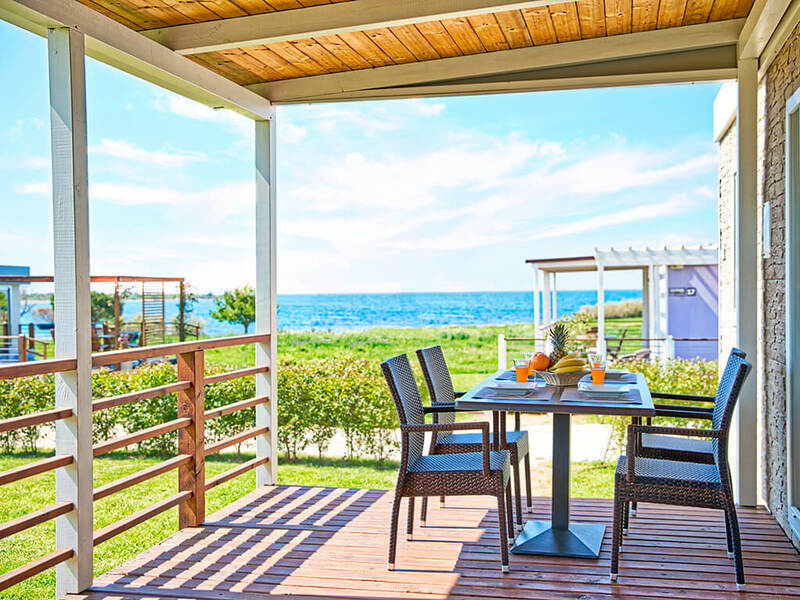 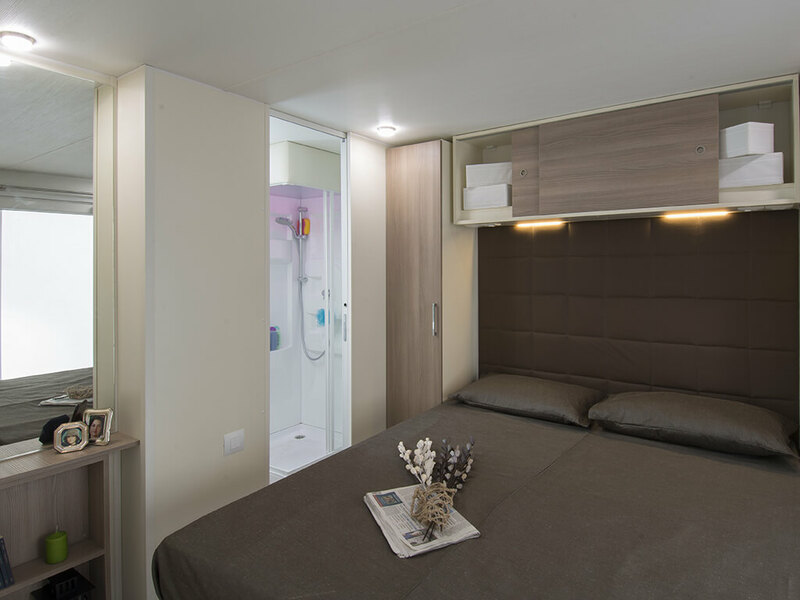 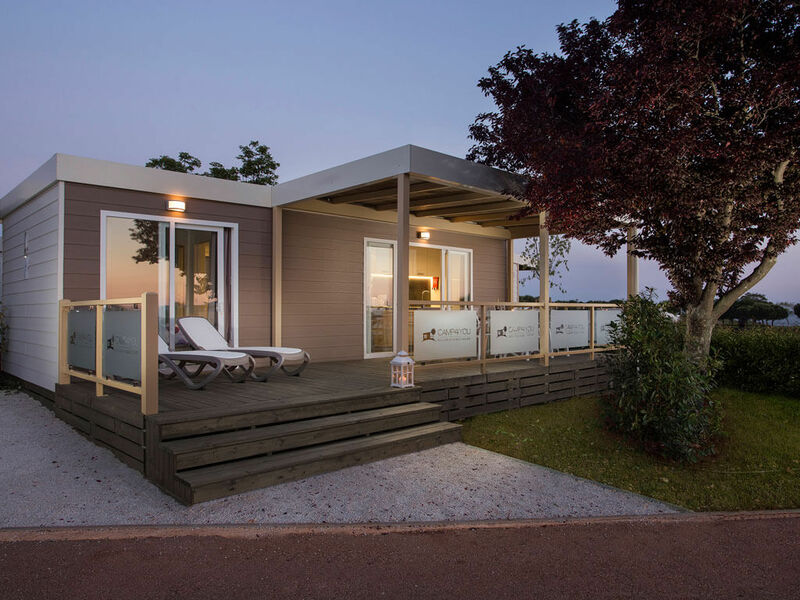 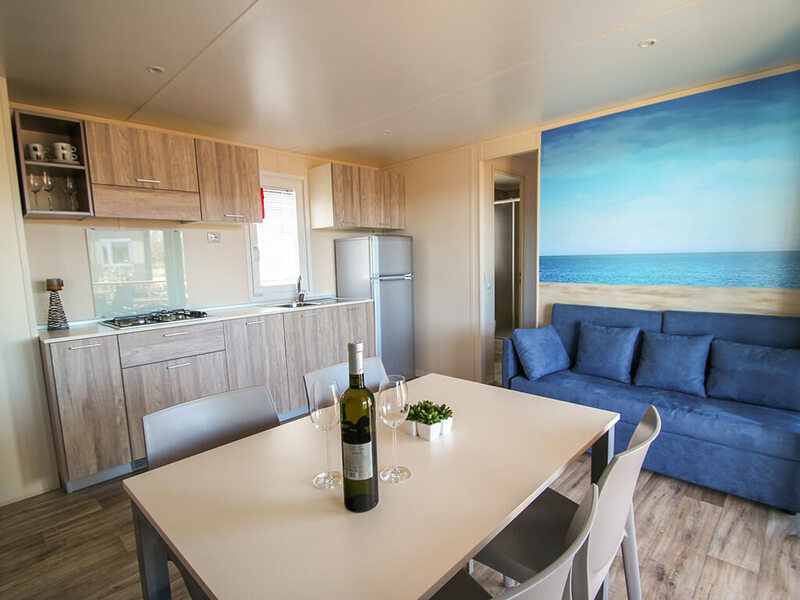 If you are looking for a mobile home for a fulfilled family holiday by the sea, then these mobile homes are an ideal choice!